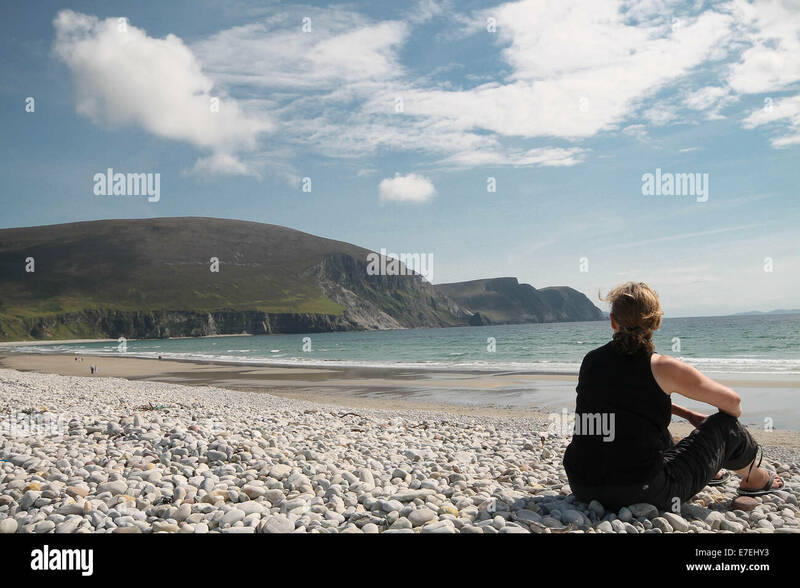 Myself overlooking Minaun Heights at Keel Beach, Achill Island, Ireland. 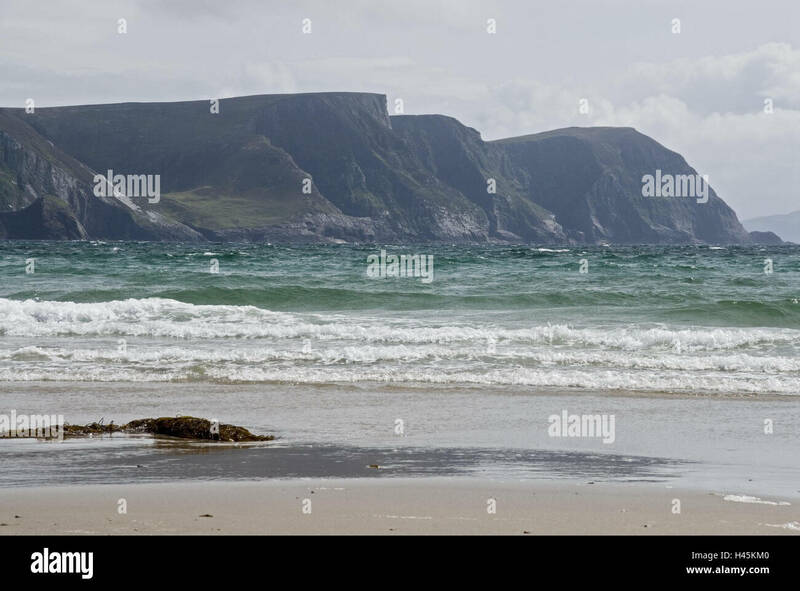 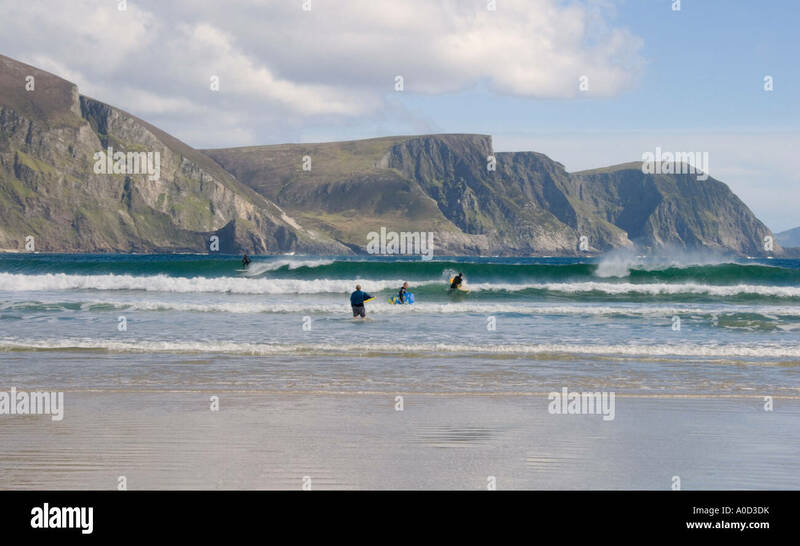 Surfers on Keel beach below Minaun cliffs, Achill Island, County Mayo, Ireland. 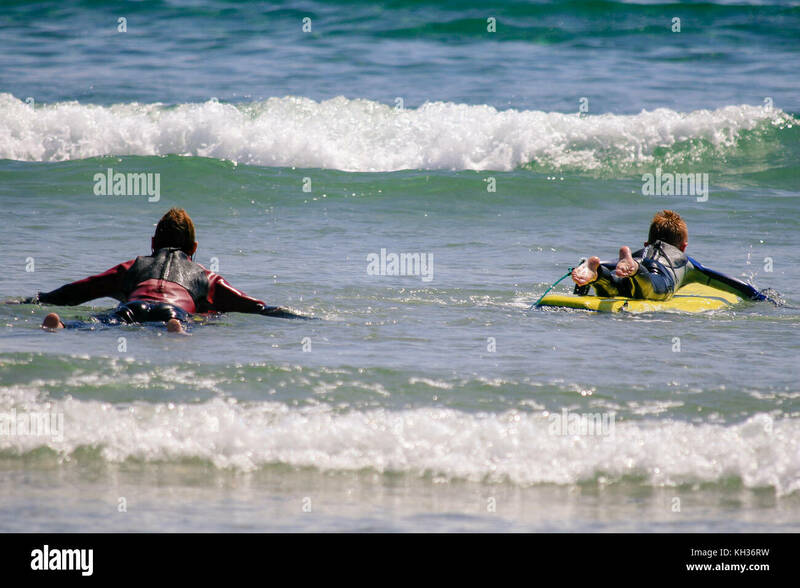 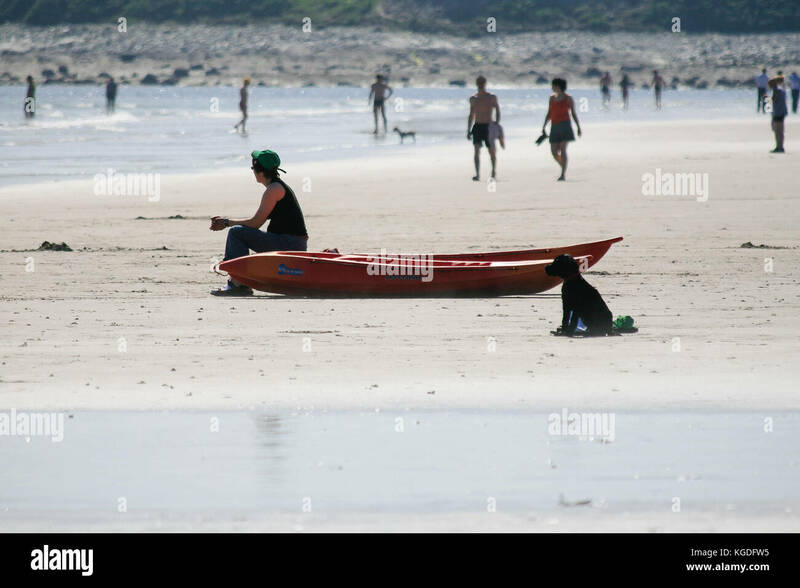 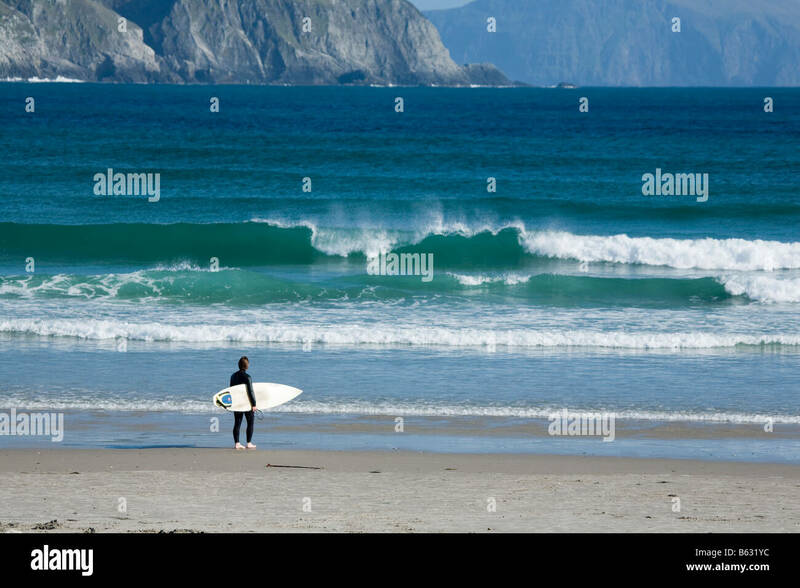 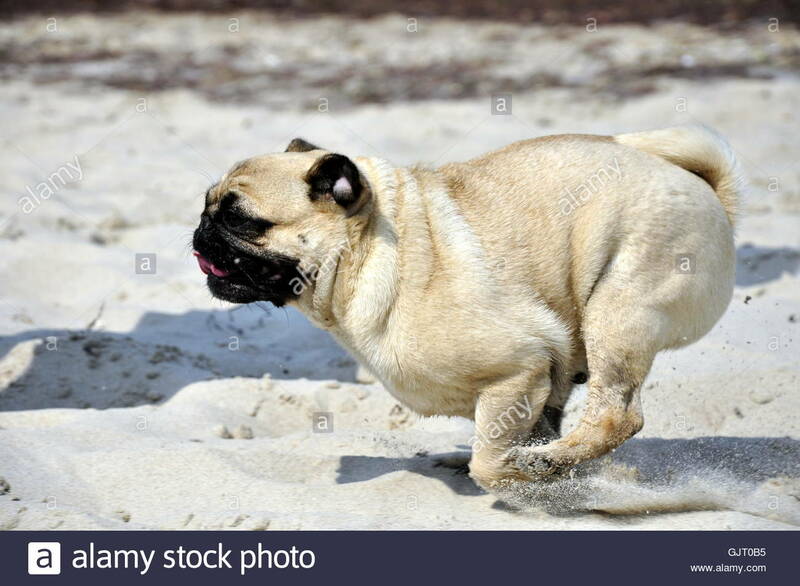 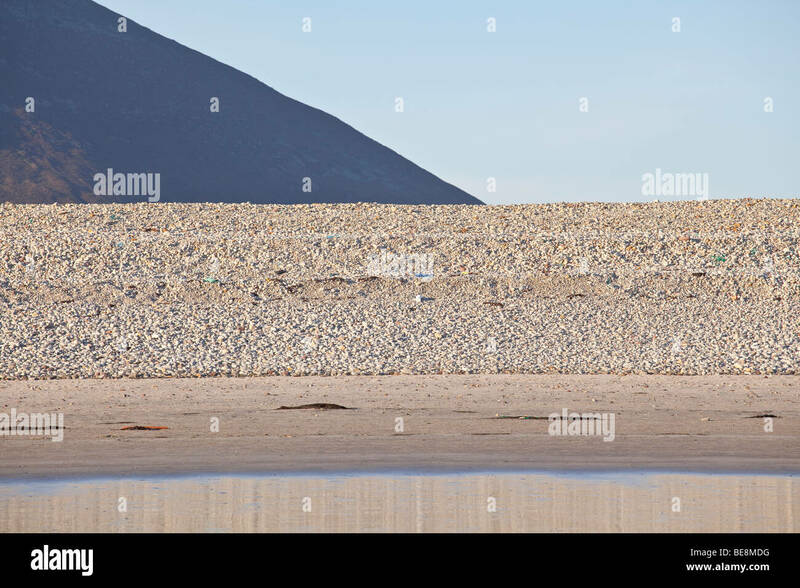 Surfer on Tramore Beach, Keel, Achill Island, County Mayo, Ireland. 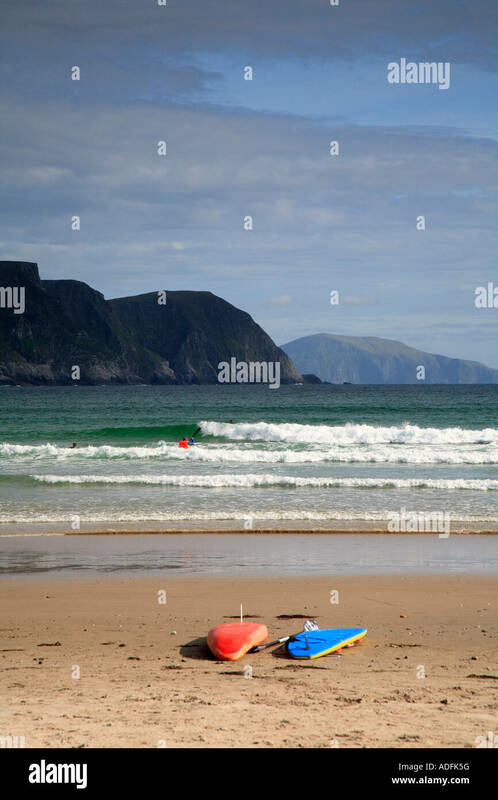 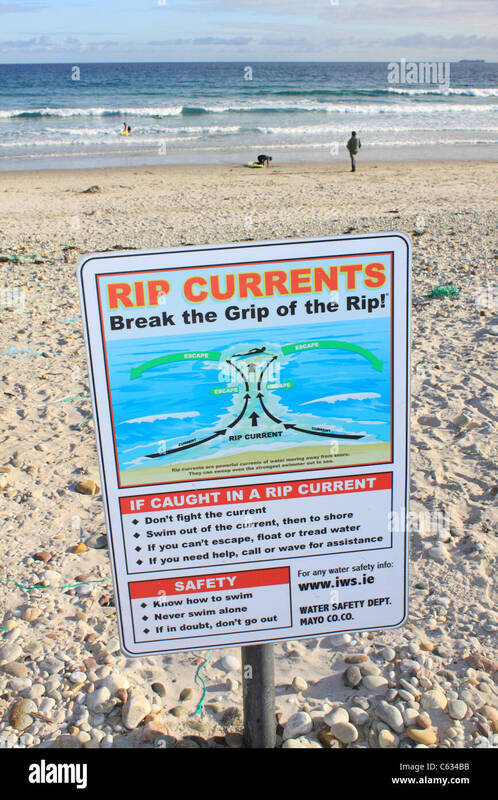 A life ring at keel beach, Achill, Co. Mayo. 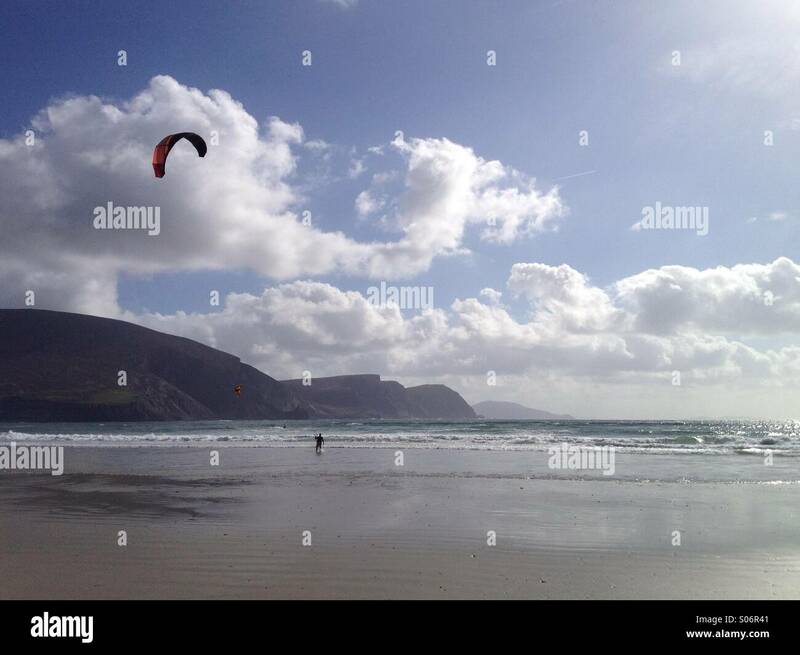 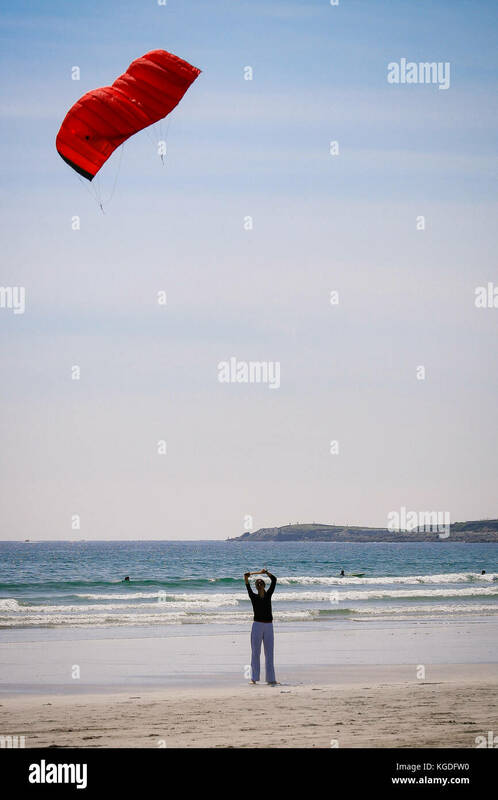 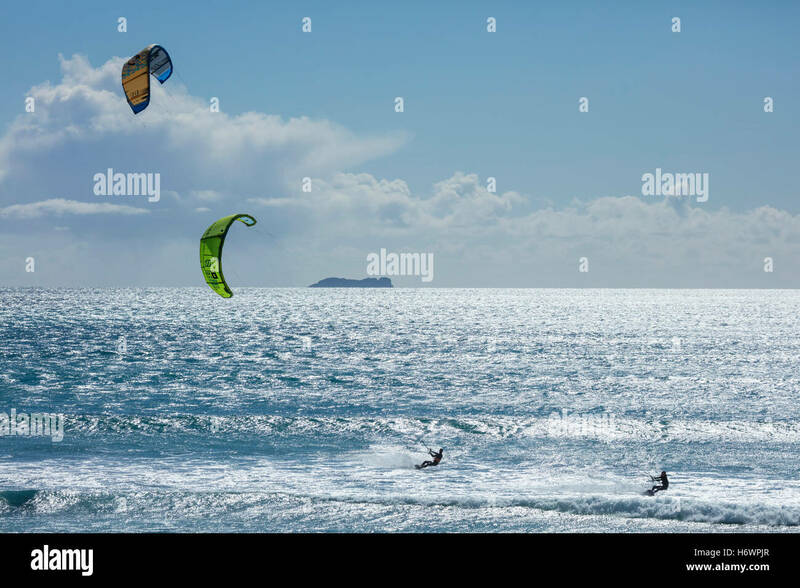 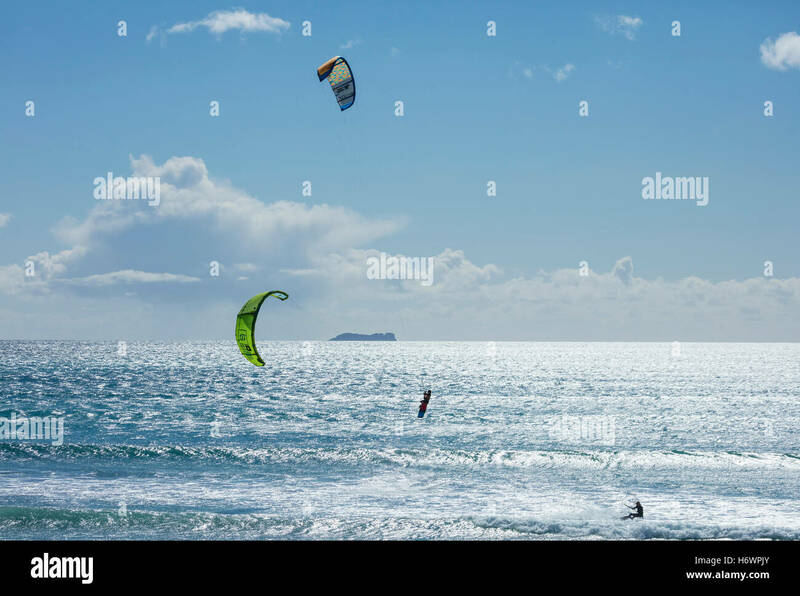 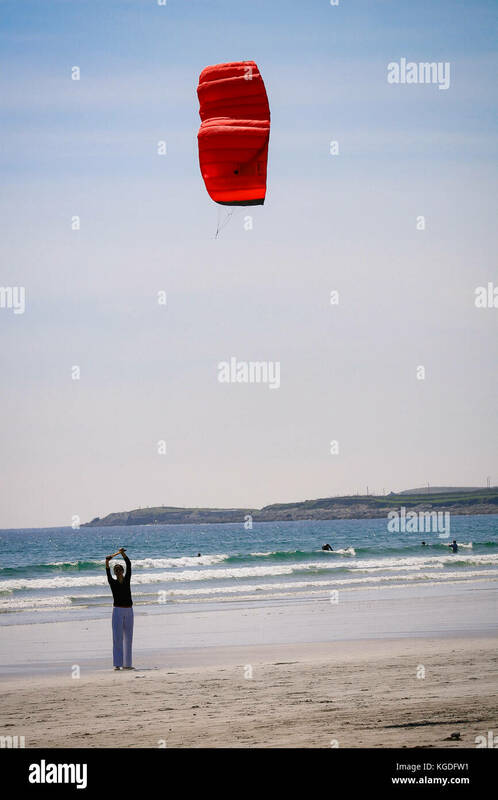 Francois Colussi and Sophie Mathews kitesurfing off Keel beach, Achill Island, County Mayo, Ireland. 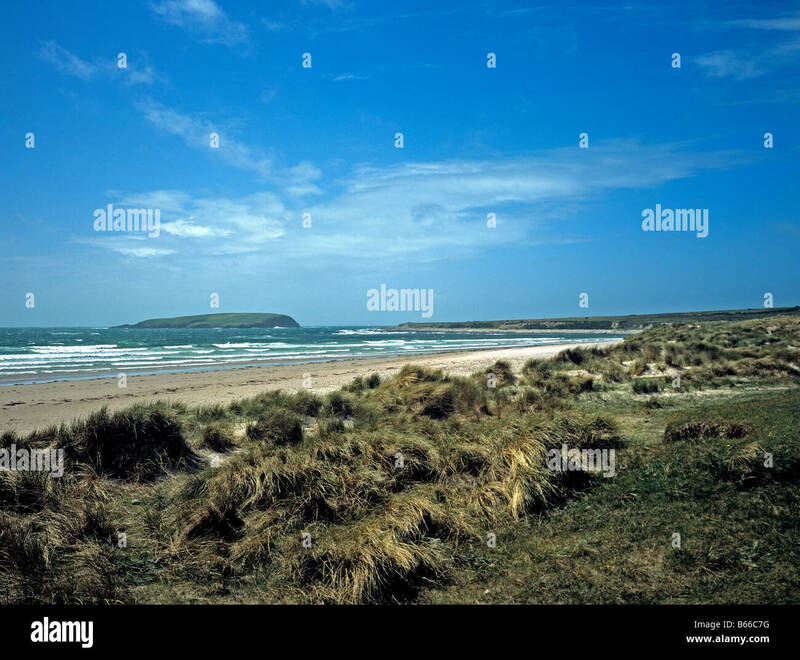 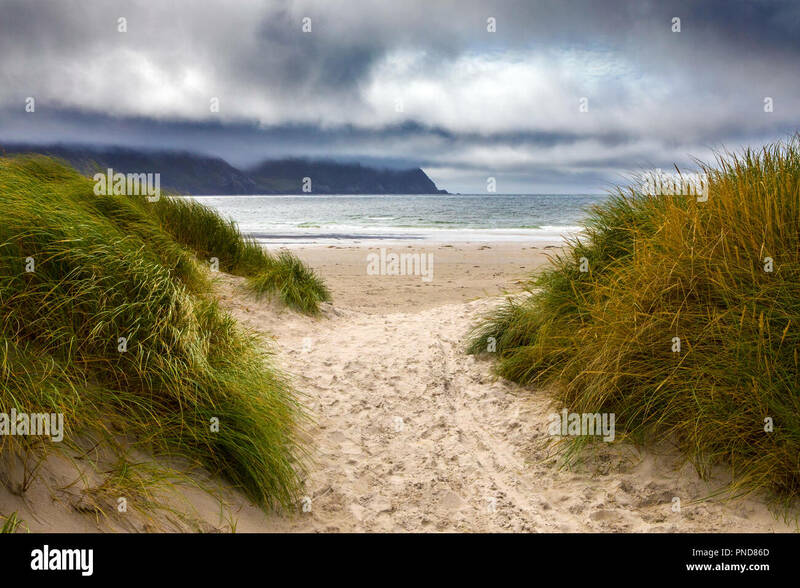 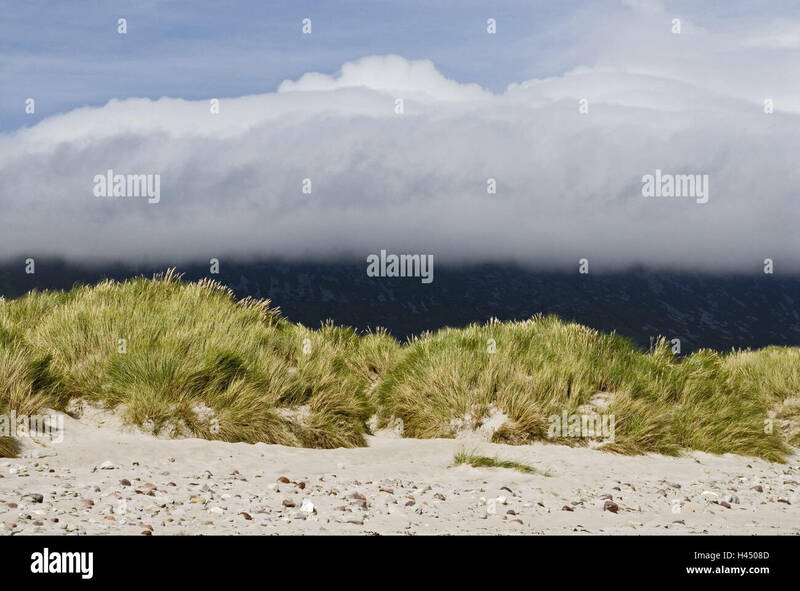 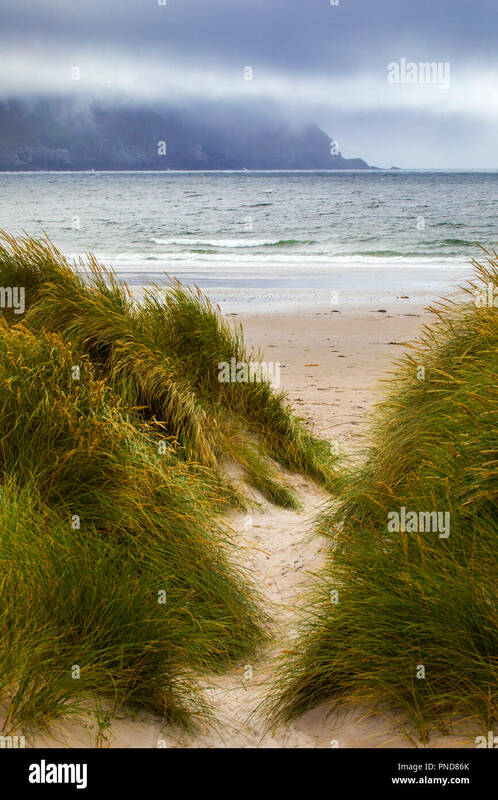 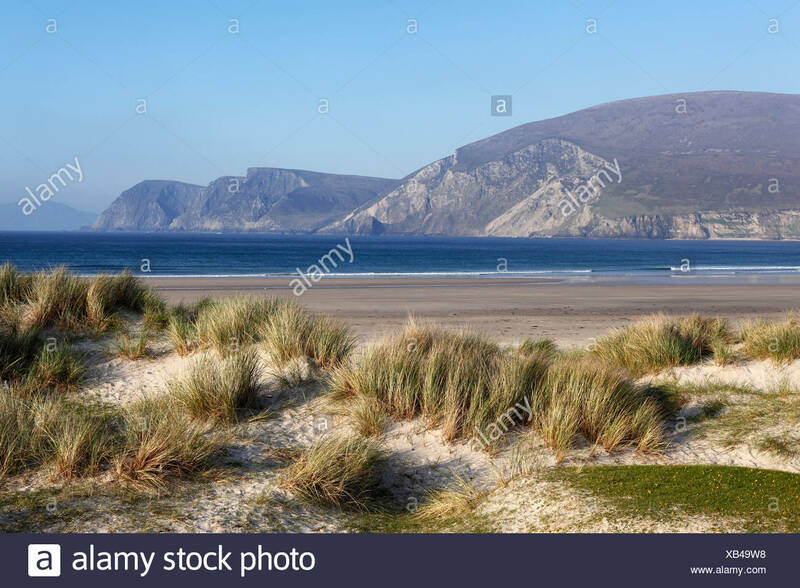 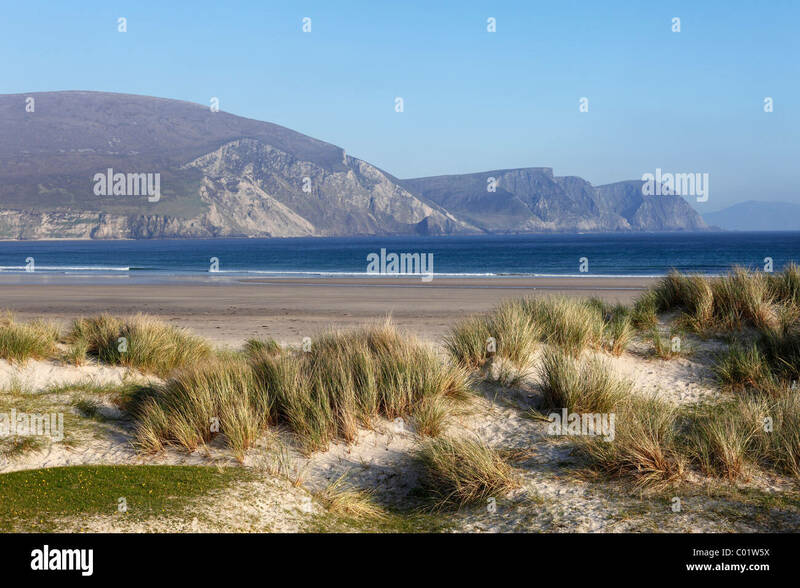 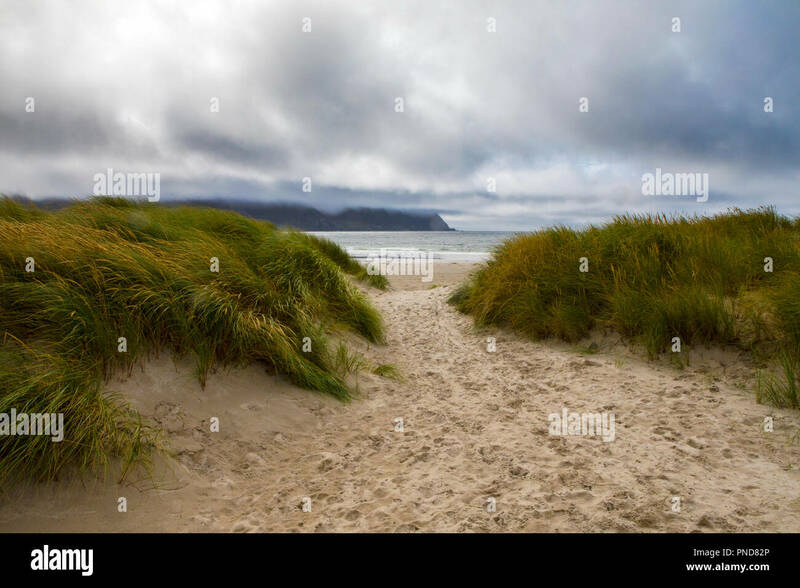 A view through the dunes to Keel Beach on Achill Island in County Mayo, Ireland. 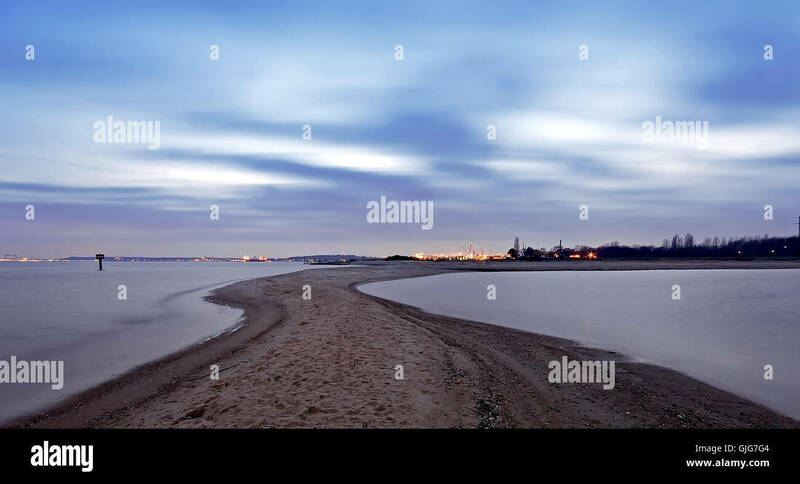 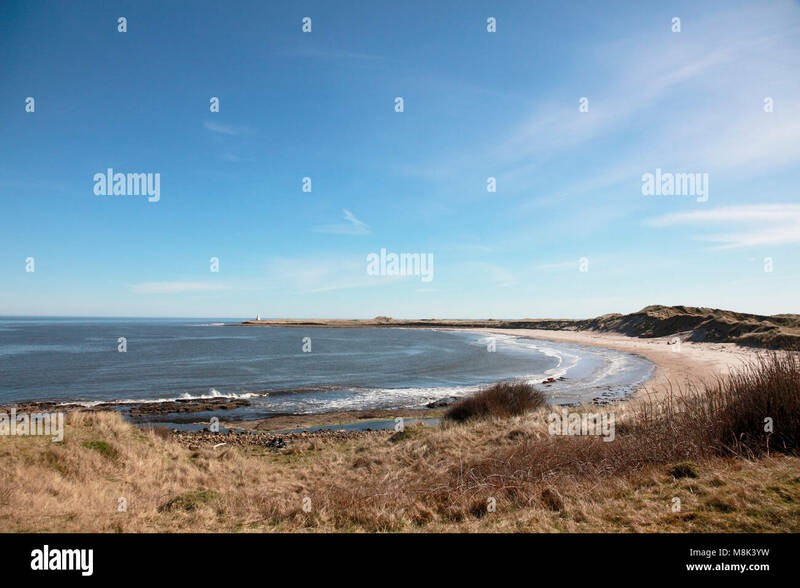 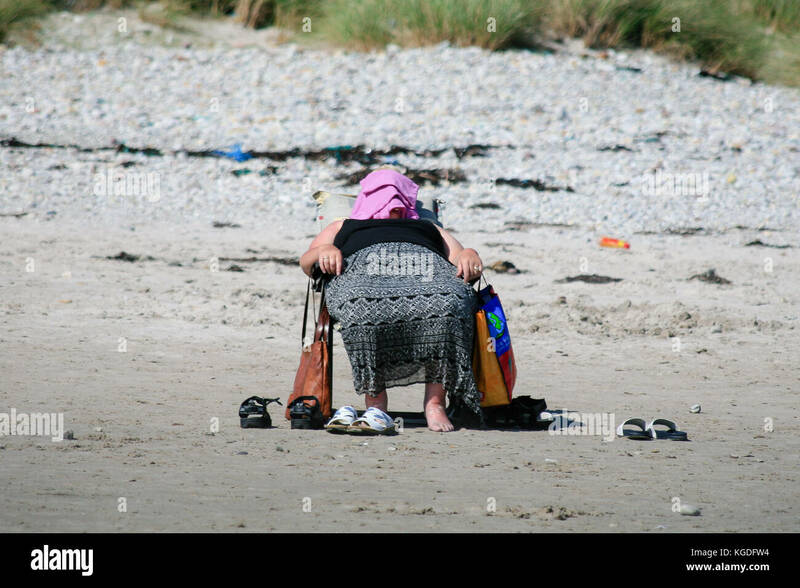 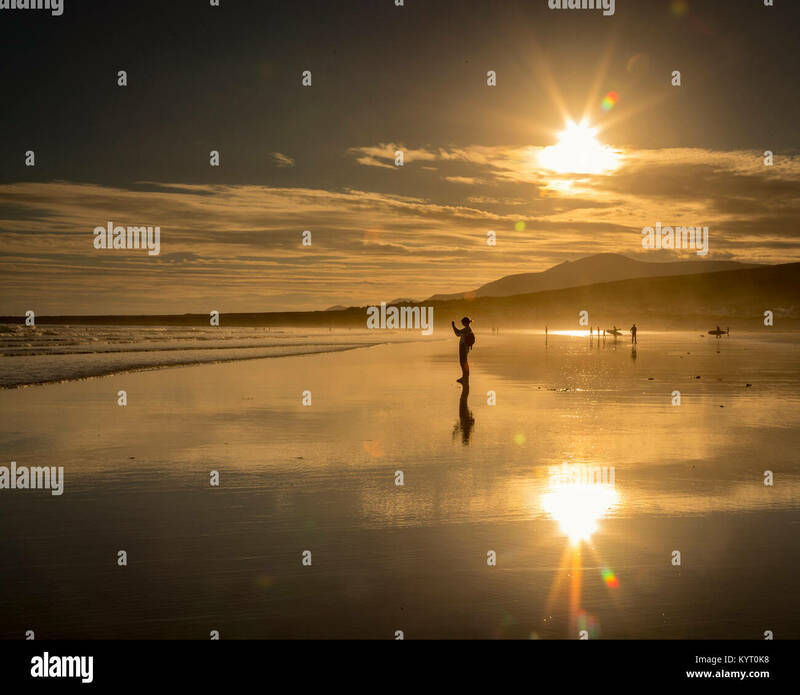 Girl in silhouette taking a photo while standing on reflective wet sand on Keel beach on the west coast of Ireland with the sun shining above. 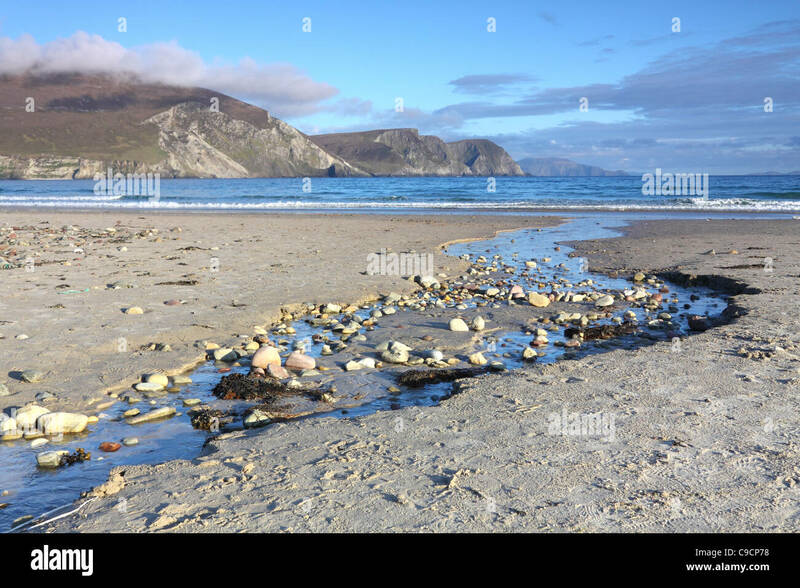 The beach at Keel Strand on Achill Island. 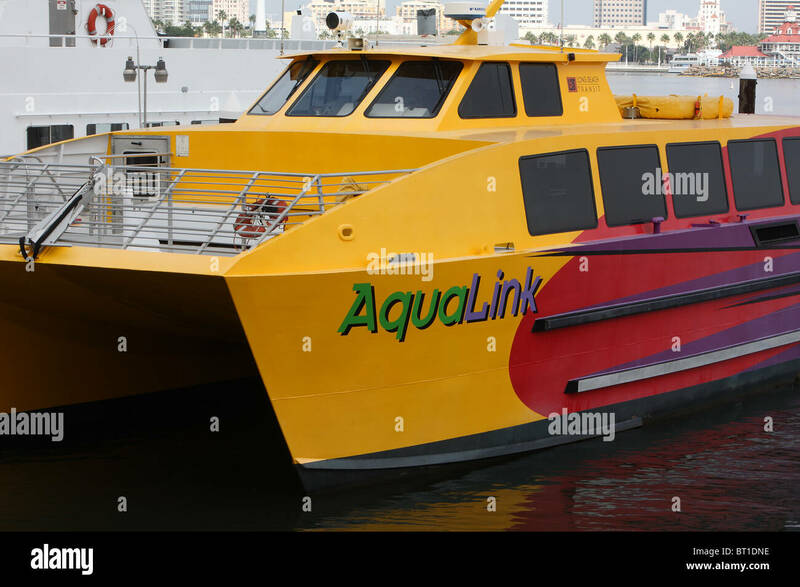 High-Speed Shuttle Between Long Beach Harbor and Alamitos Bay. 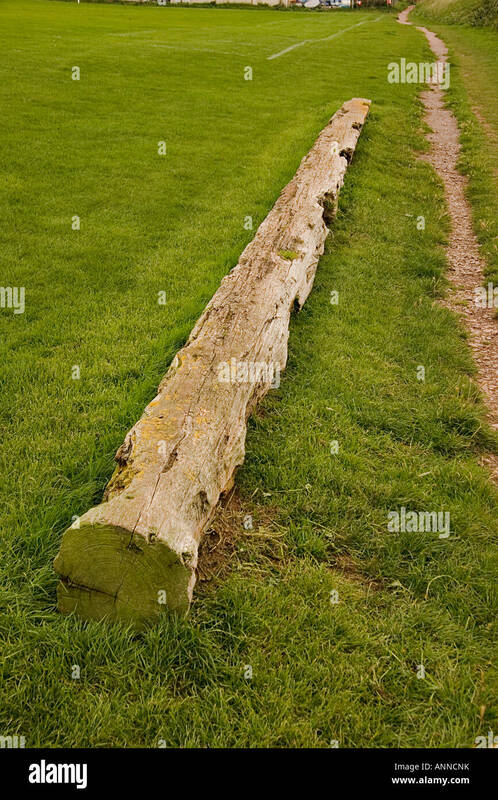 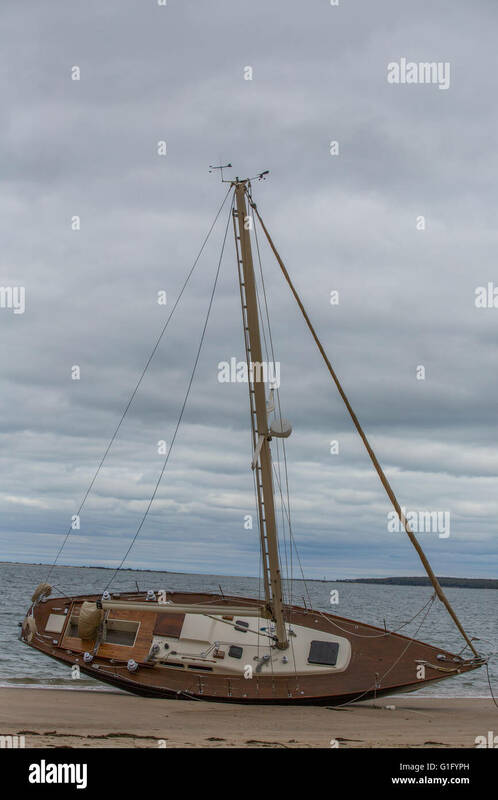 It can carry 75 people. 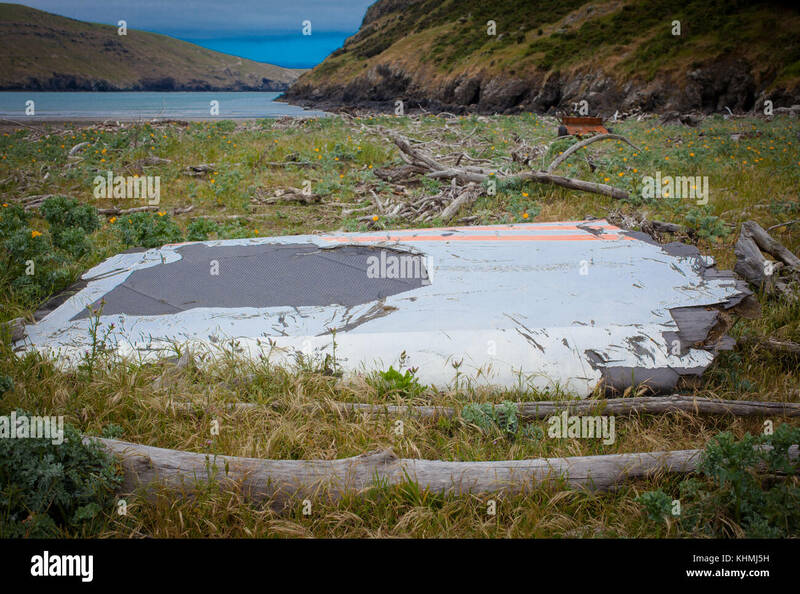 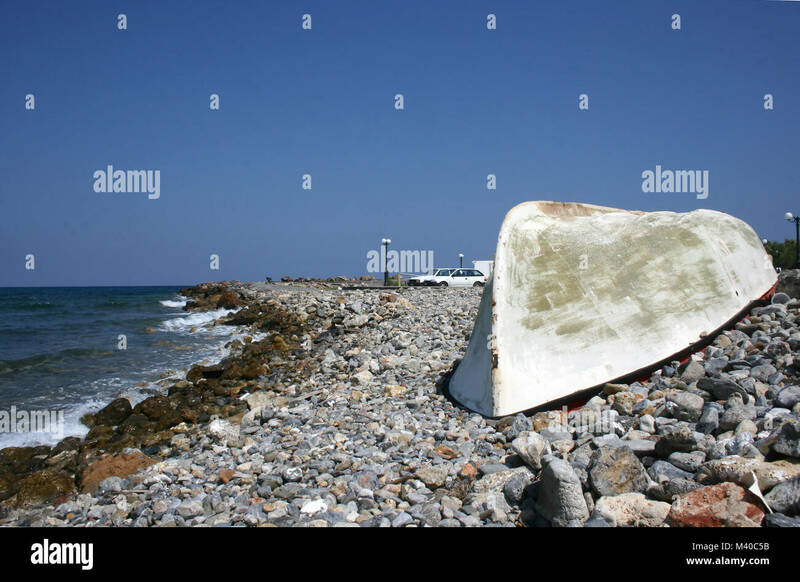 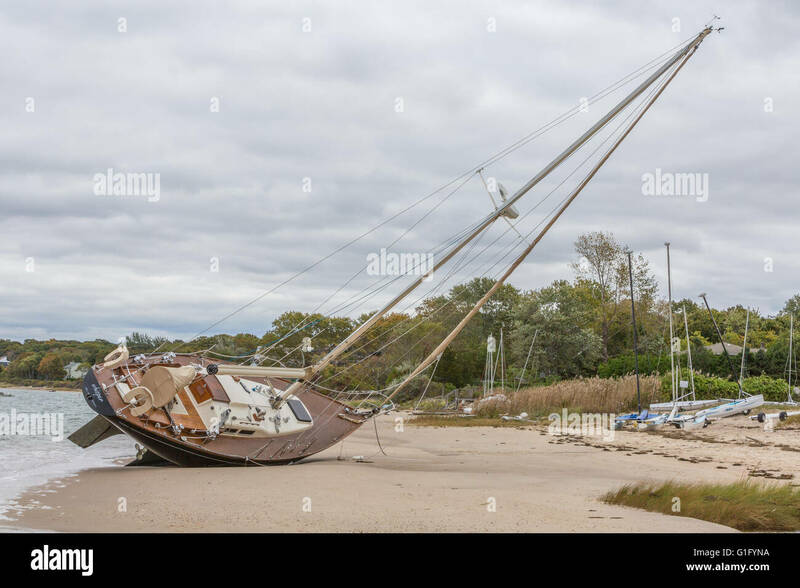 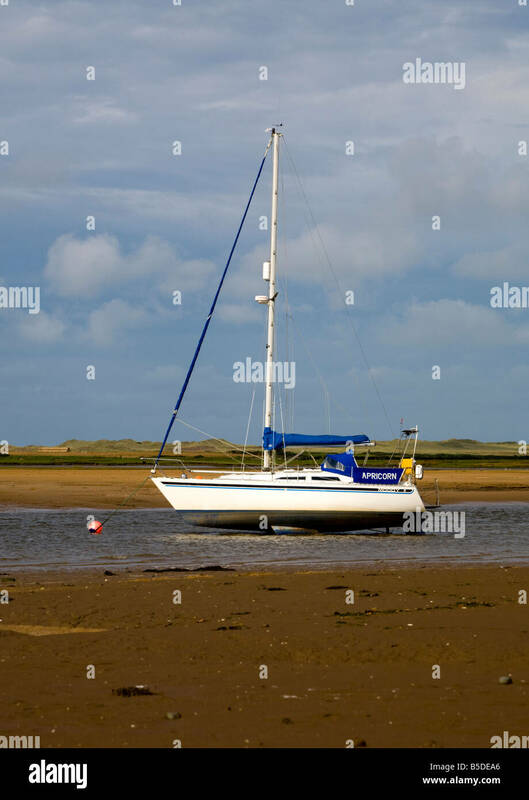 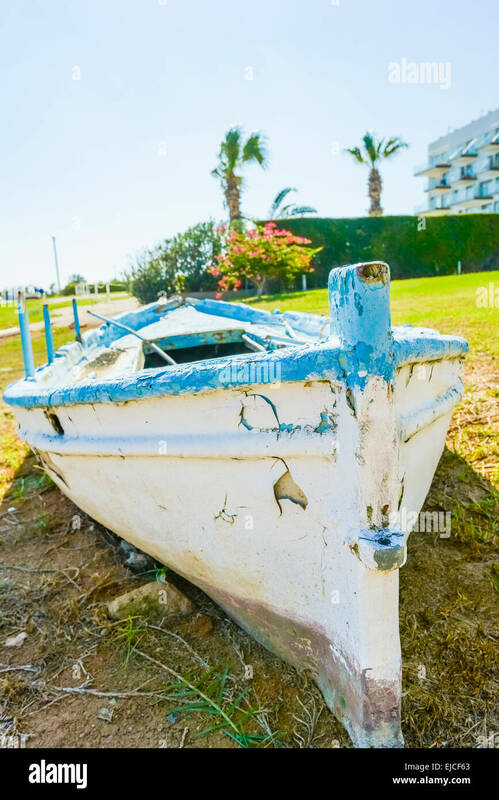 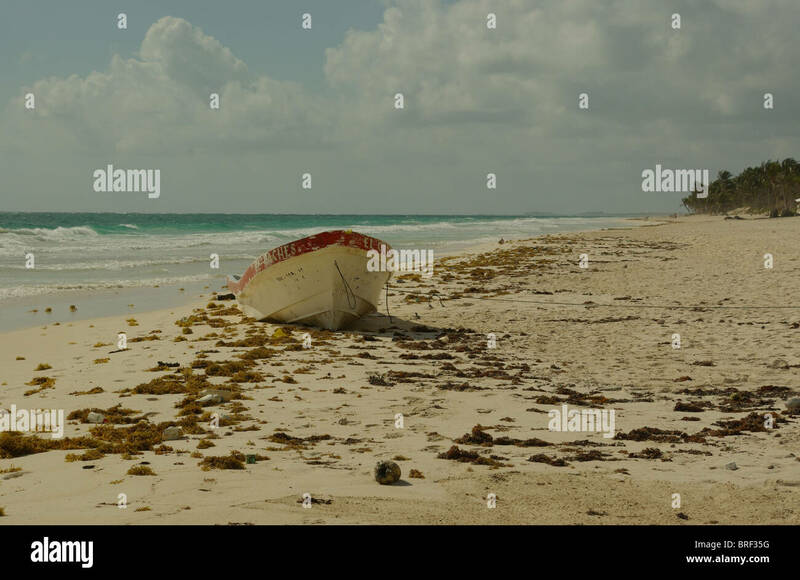 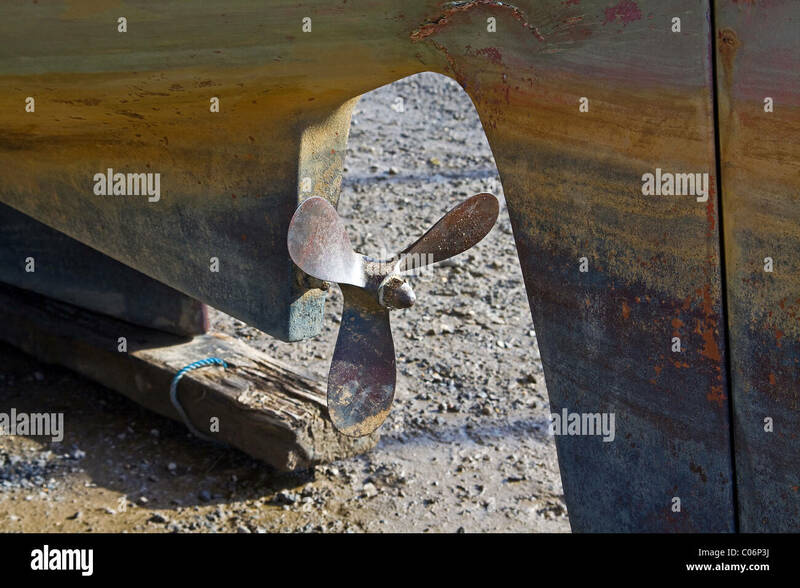 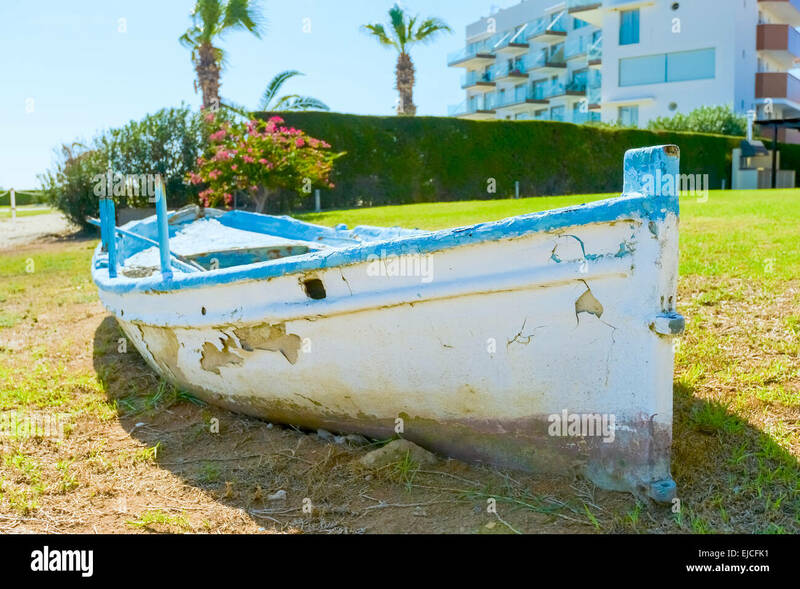 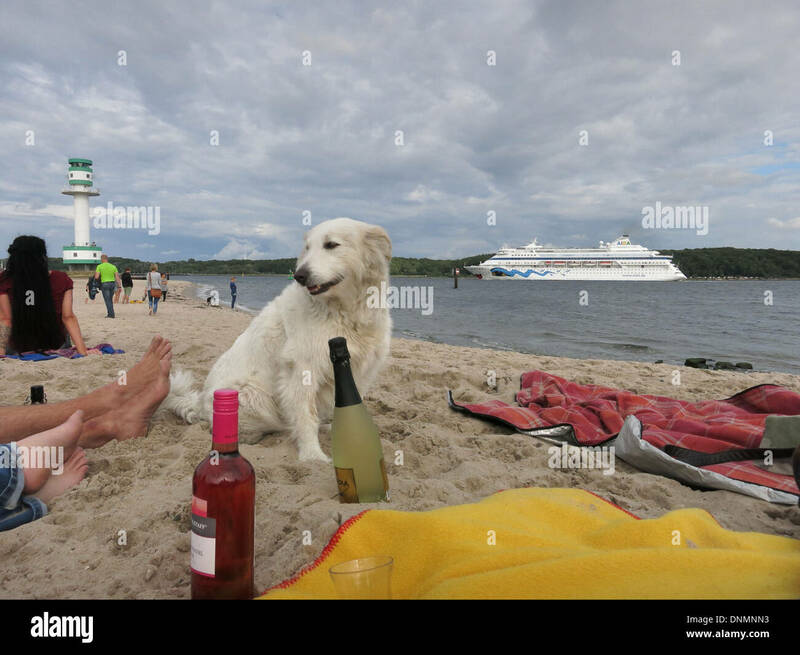 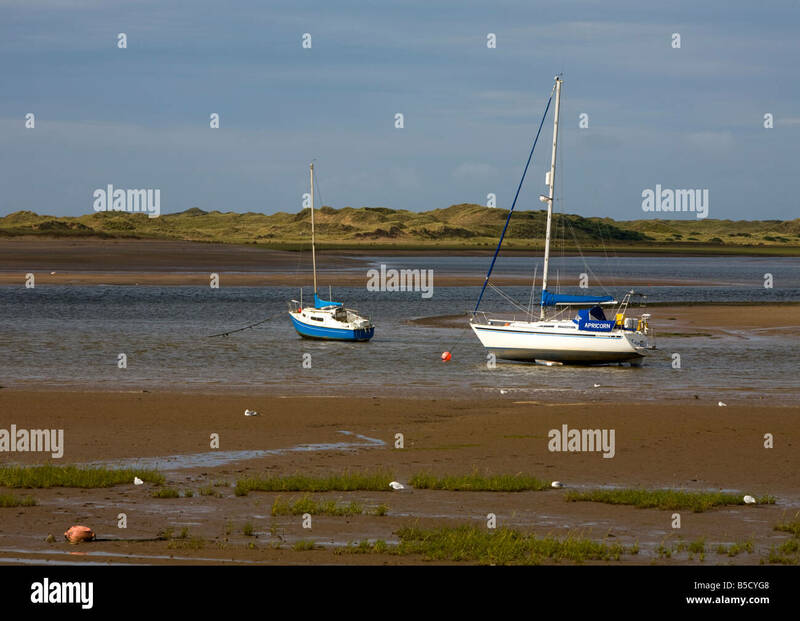 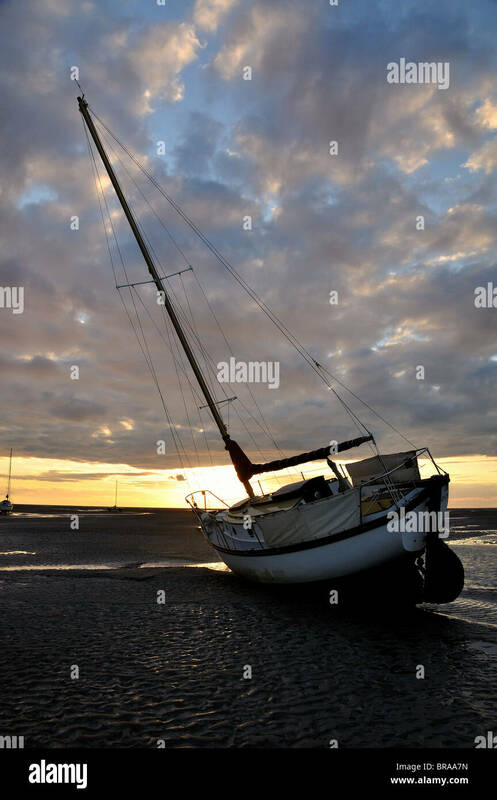 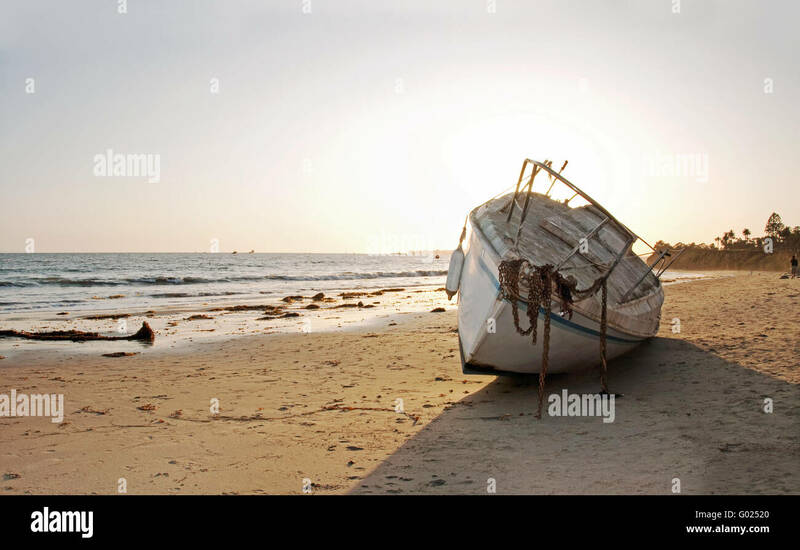 Yacht aground, blown onto beach during cyclone. 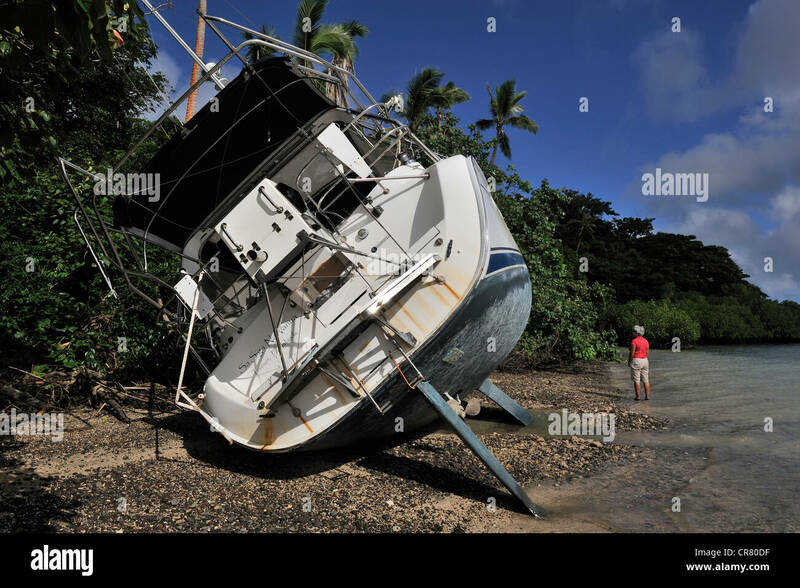 Viani Bay, Vanua Levi, Fiji. 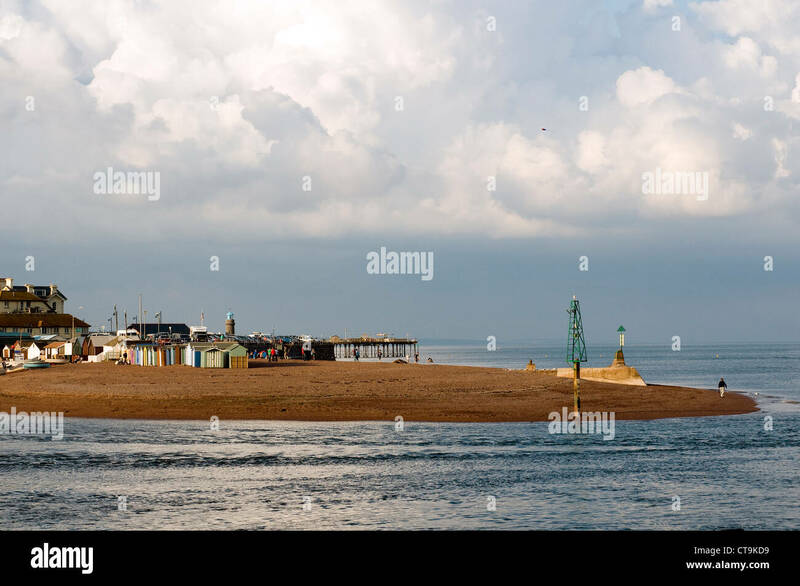 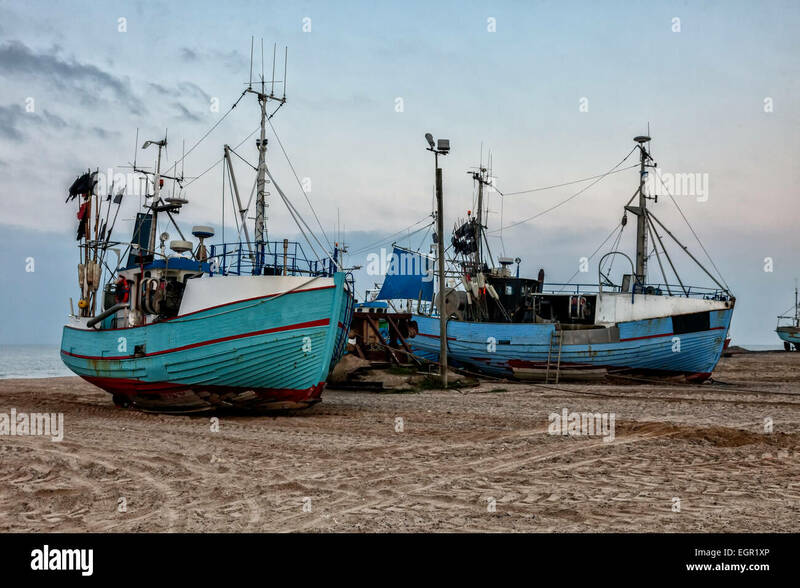 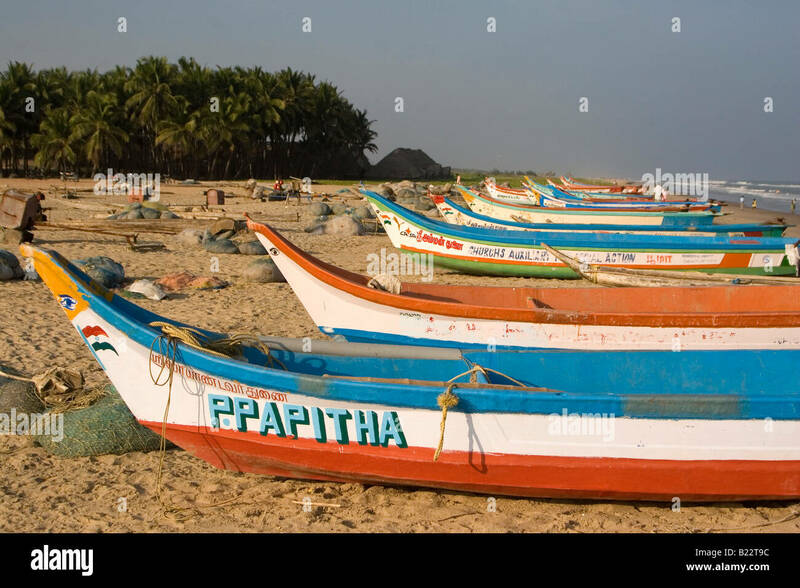 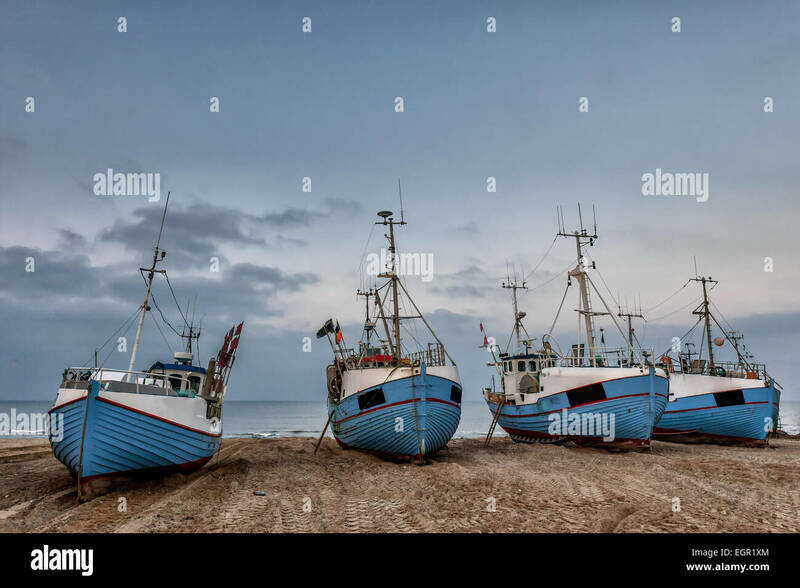 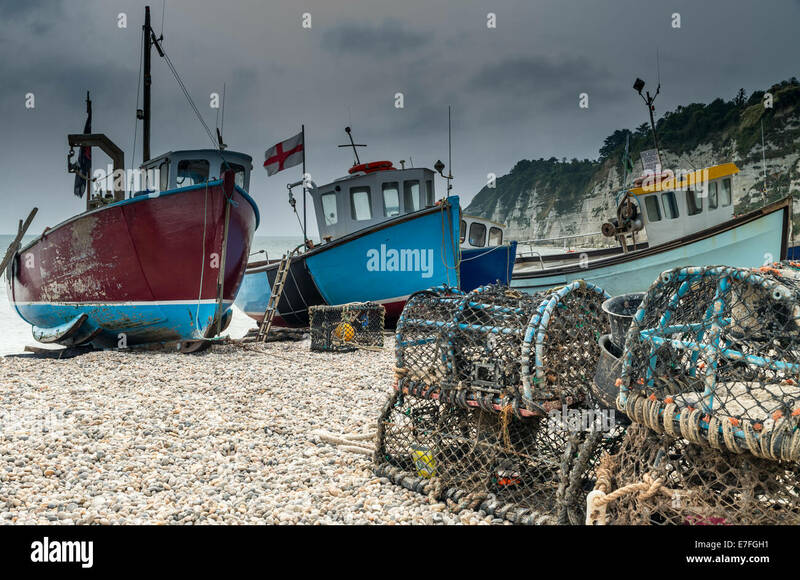 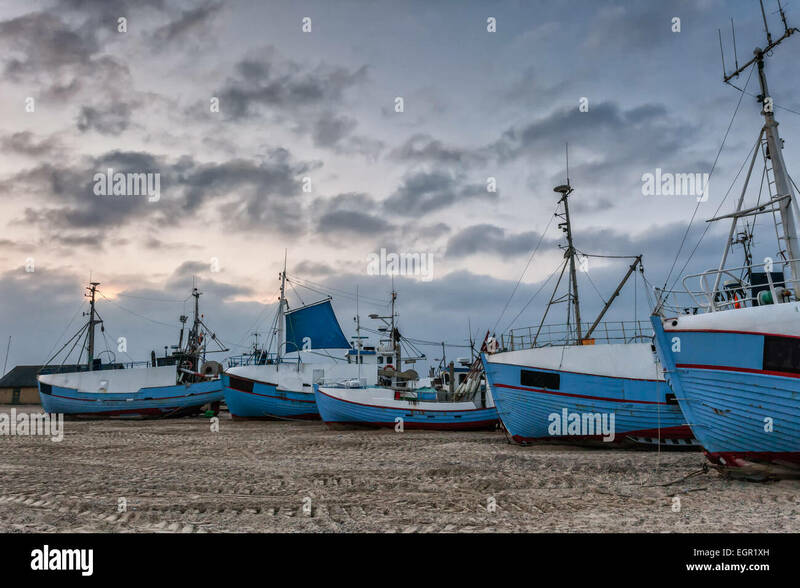 Fishing boats on the beach in Puducherry (the new name for Pondicherry) in South India. 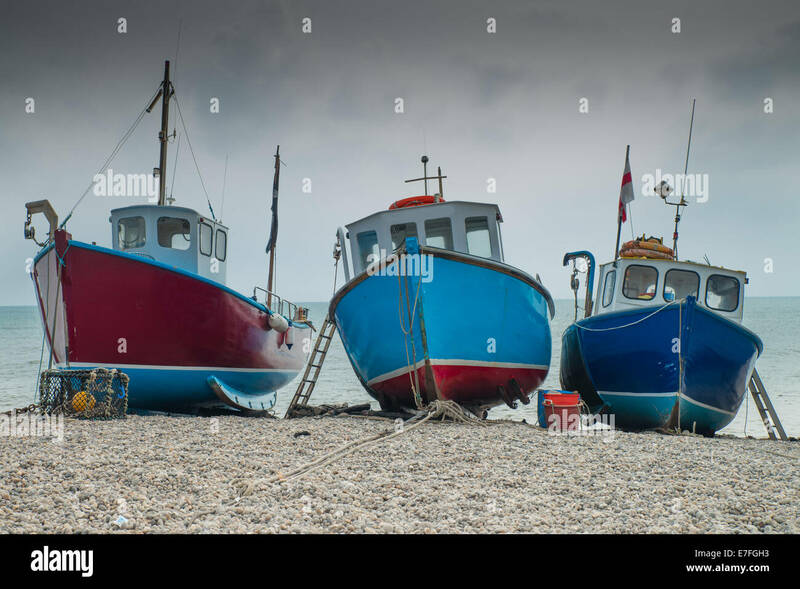 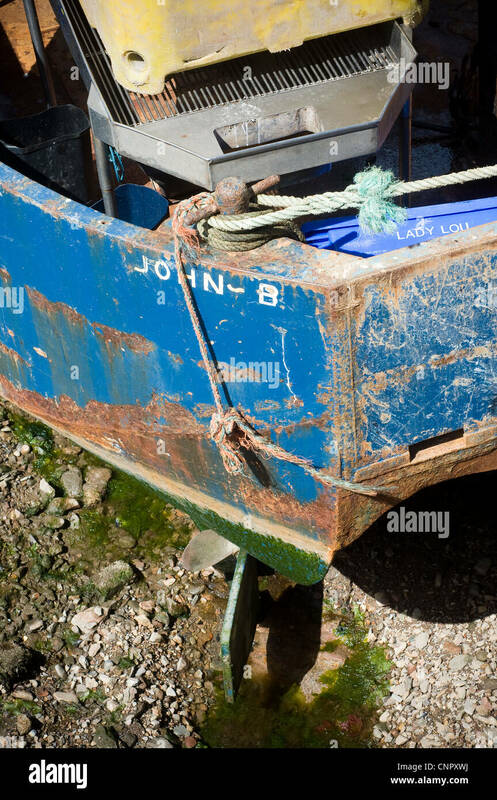 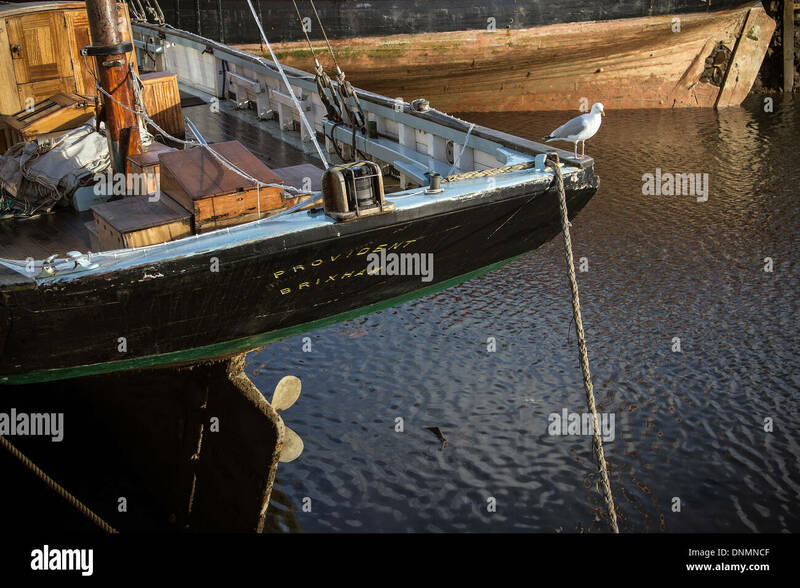 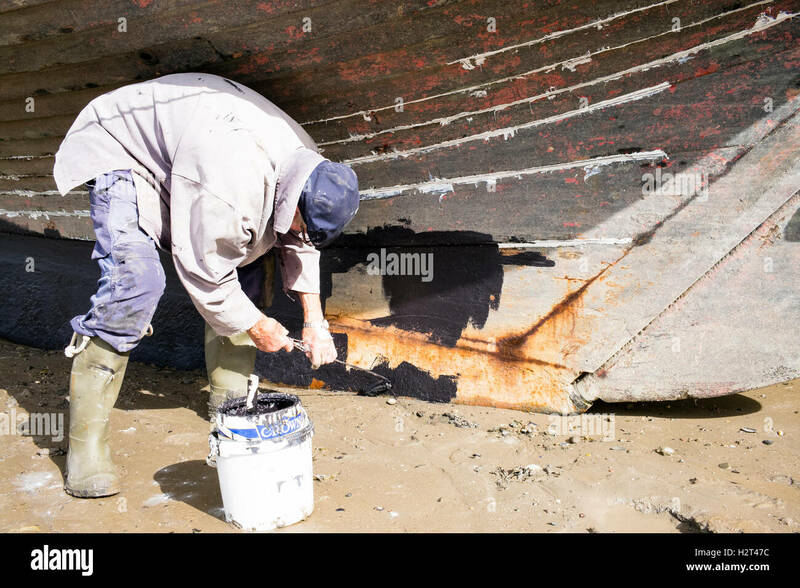 The boats are red, white and blue. 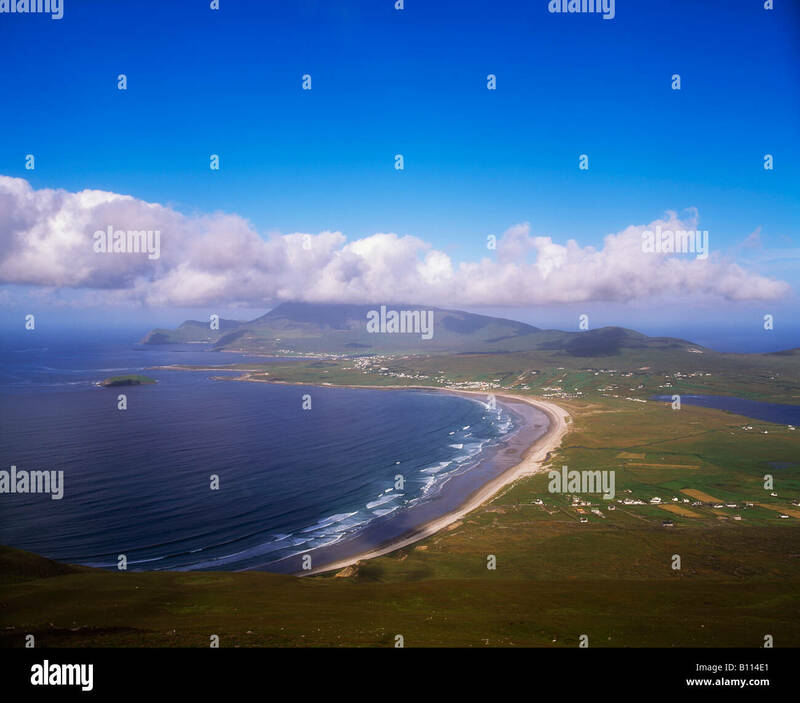 View across Achill Island towards Slievemore, from the Menawn Cliffs, County Mayo, Ireland. 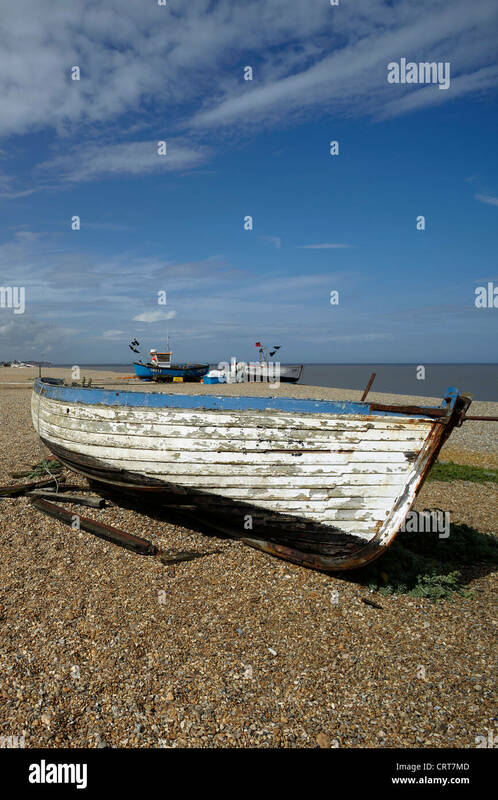 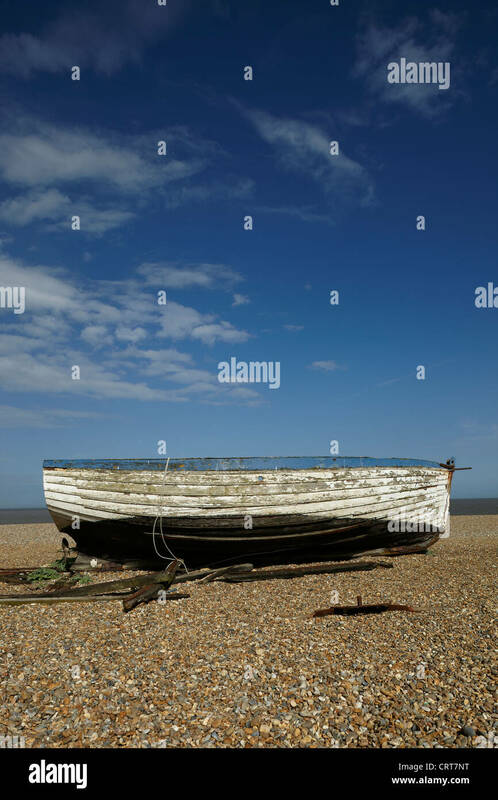 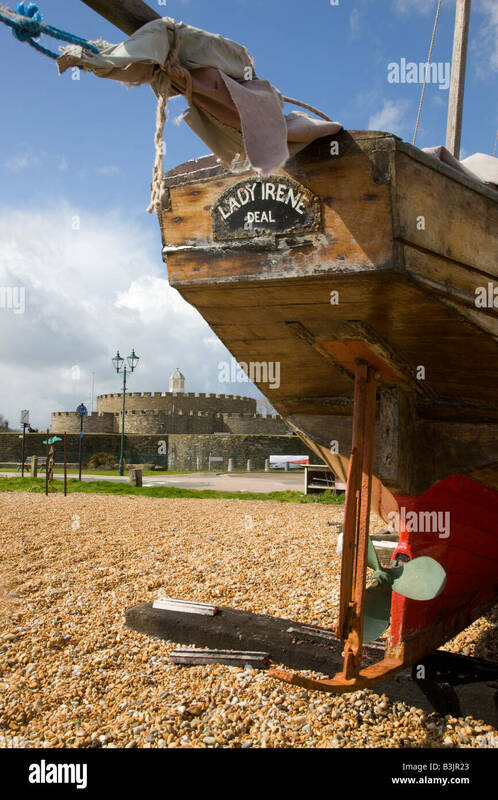 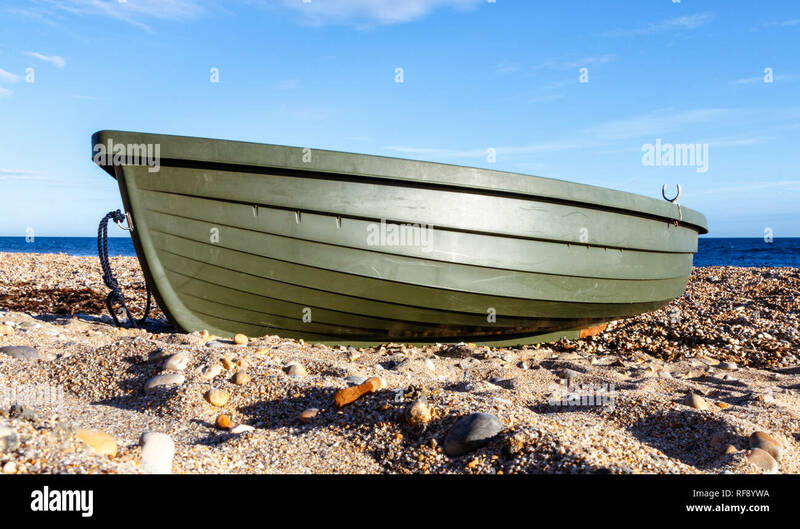 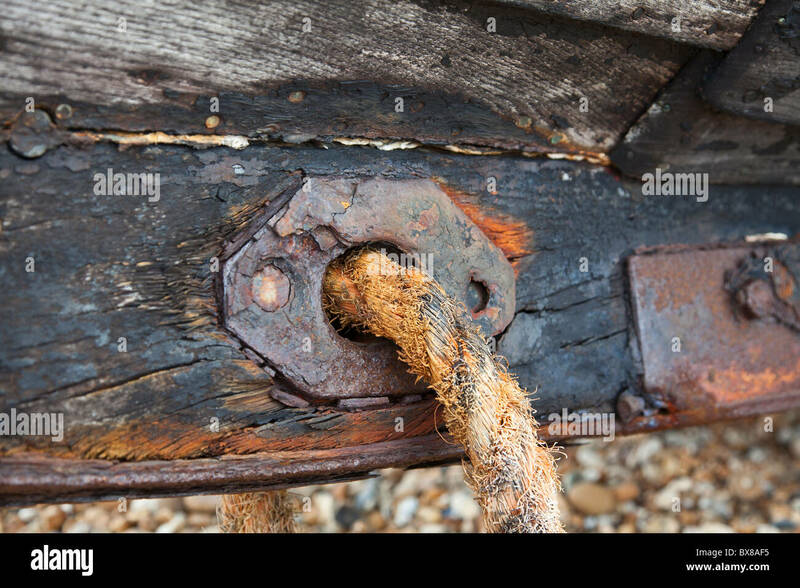 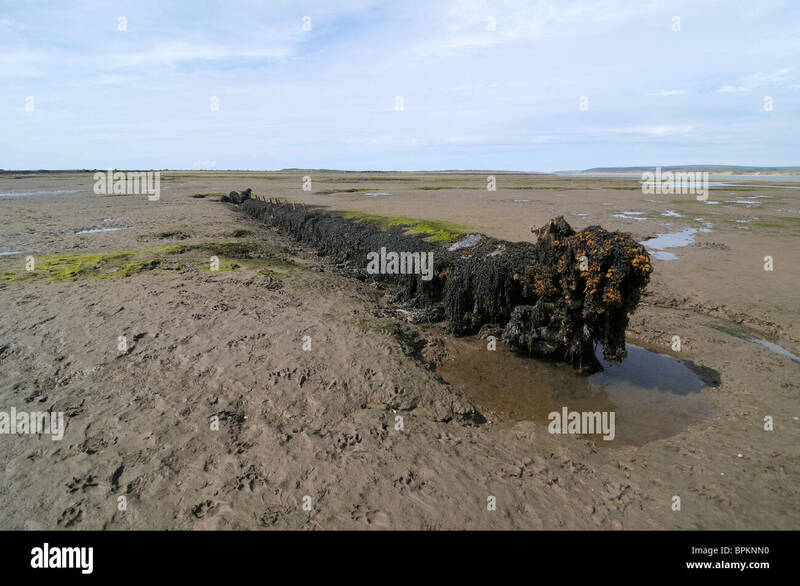 Old boat on the beach at Aldeburgh, Norfolk, UK. 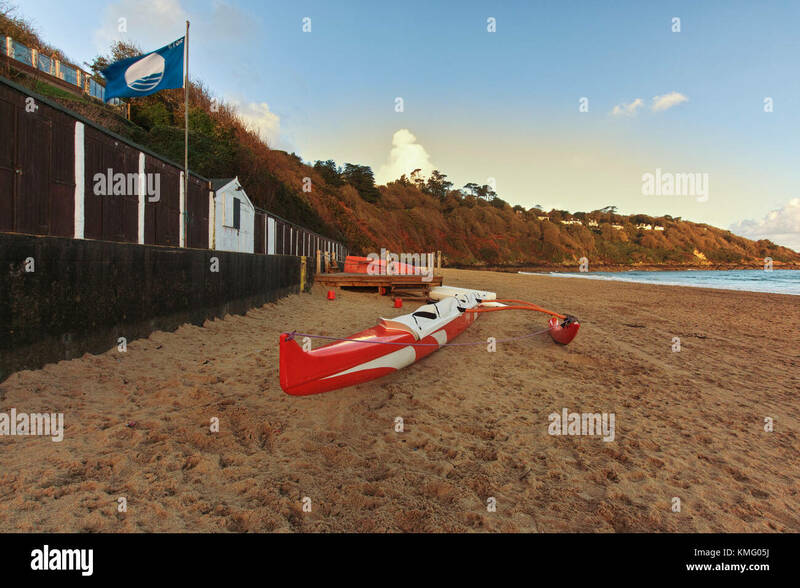 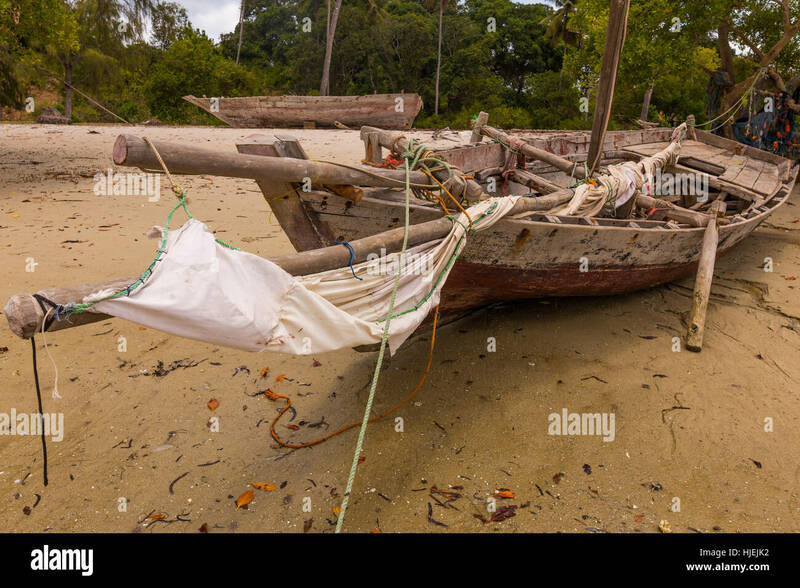 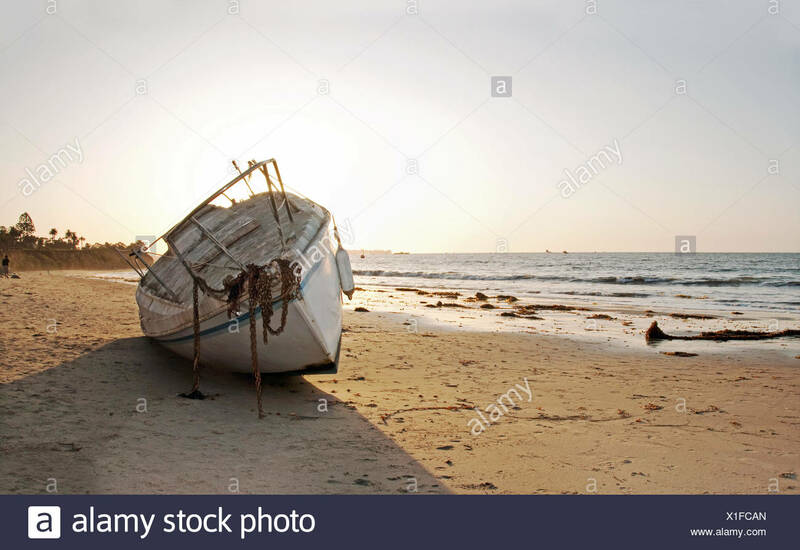 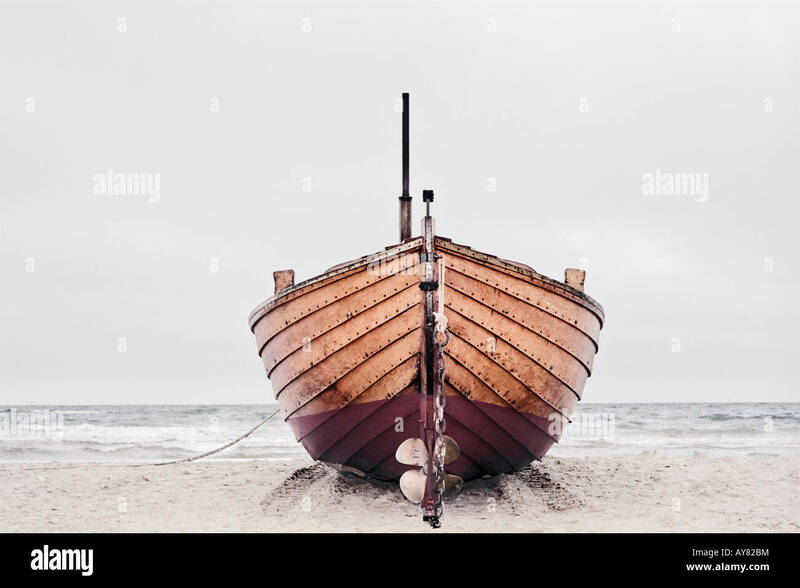 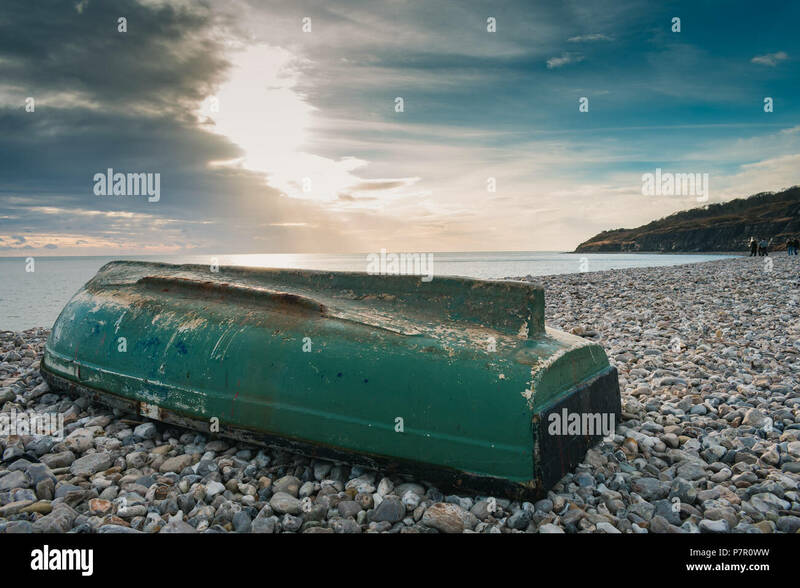 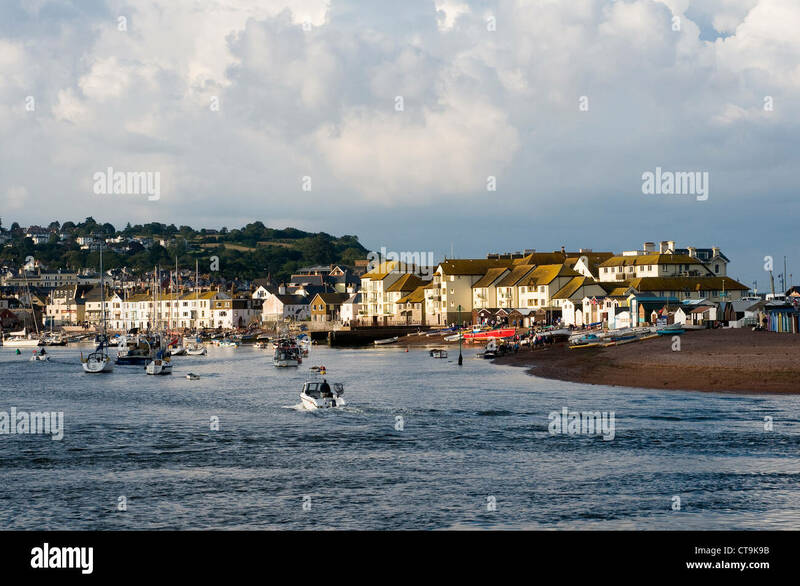 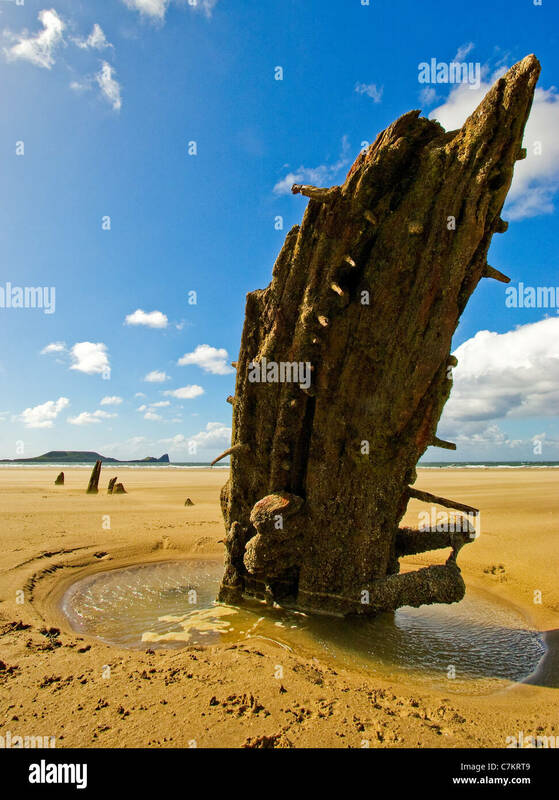 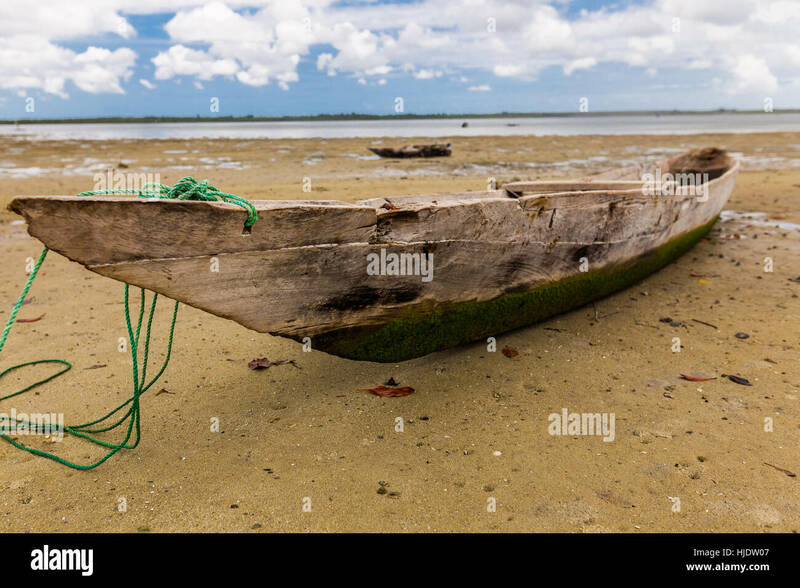 An outrigger boat lying on the beach at Carbis Bay near St Ives in Cornwall, South East England. 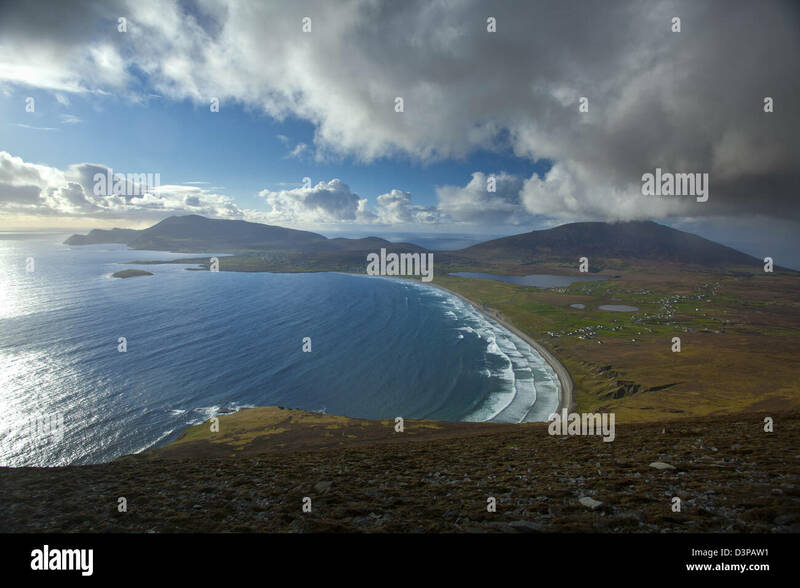 View across Achill Island towards Croaghaun, from the Menawn Cliffs, County Mayo, Ireland. 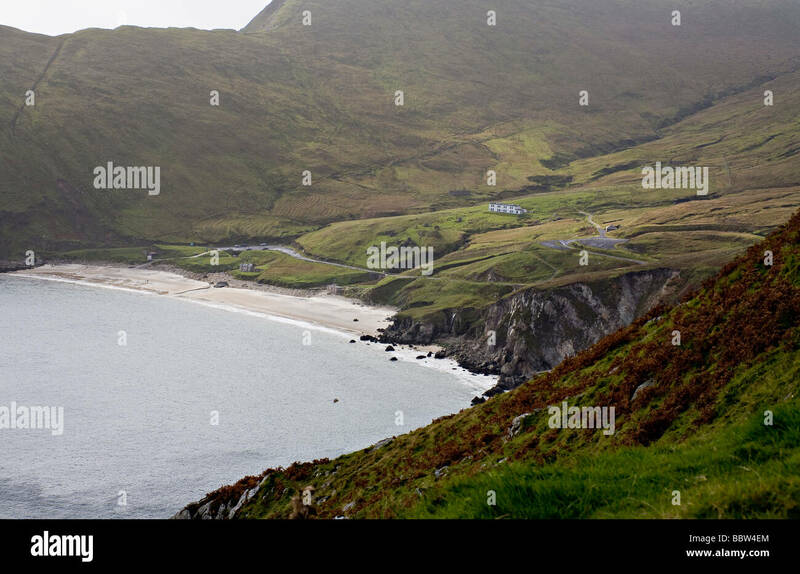 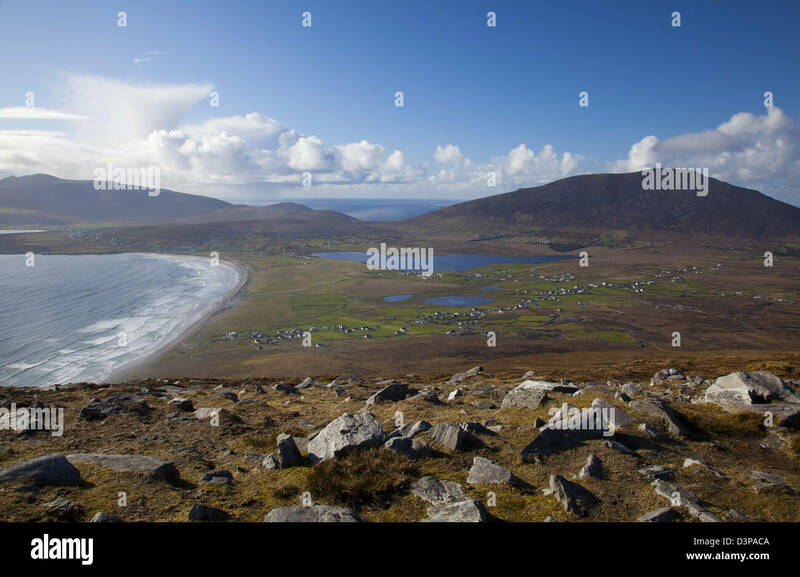 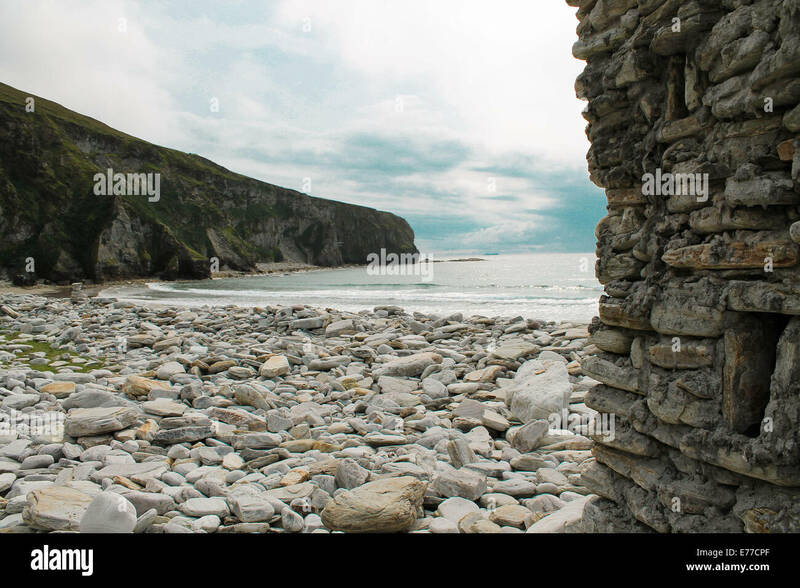 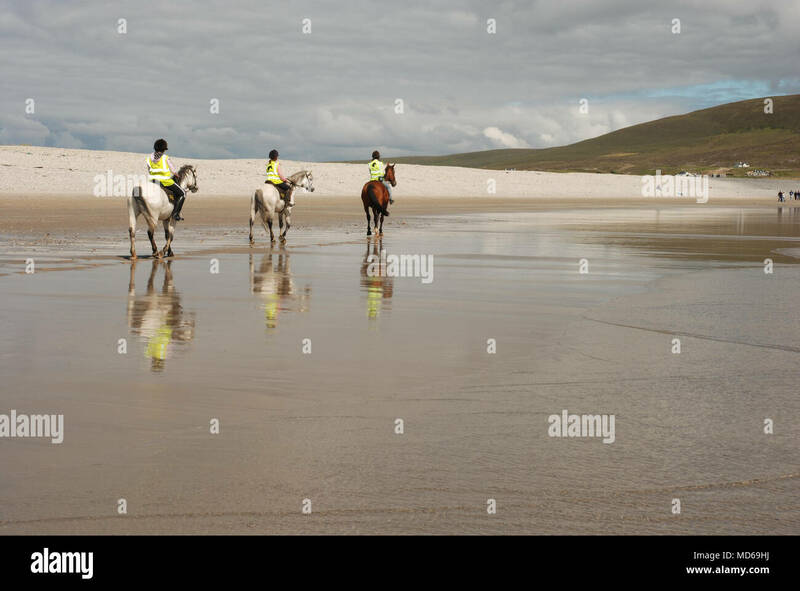 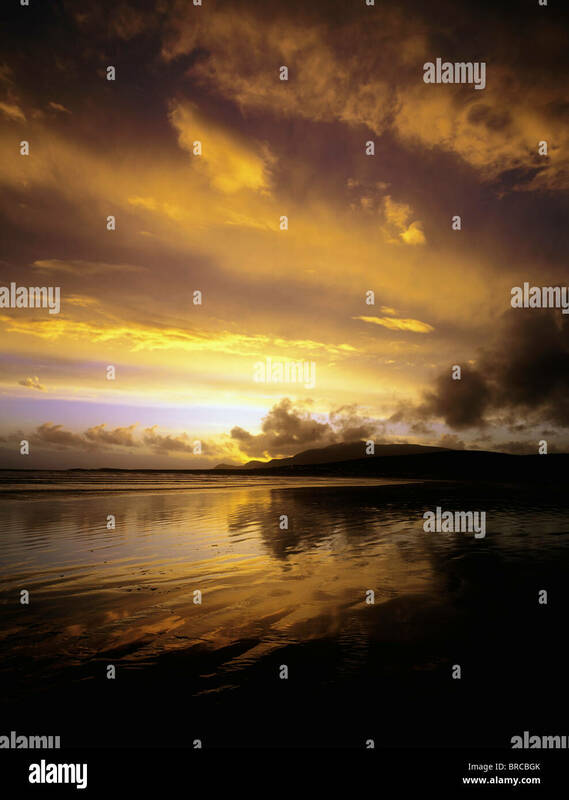 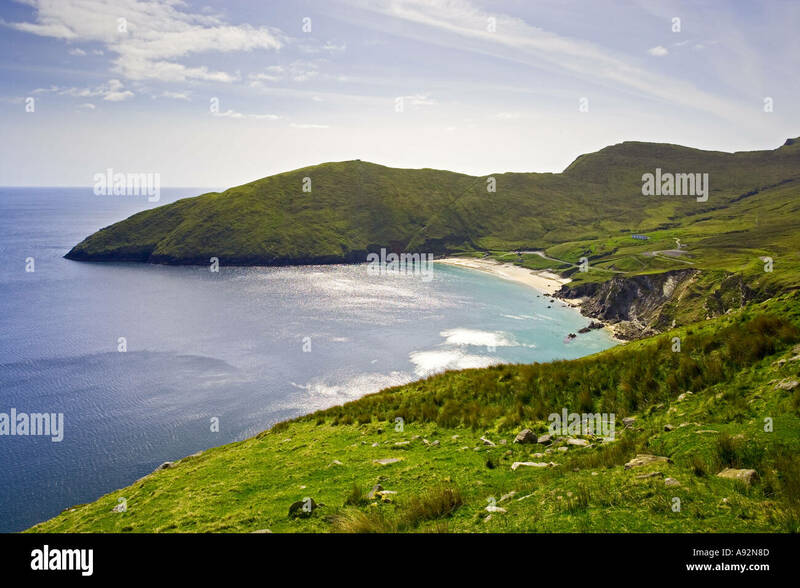 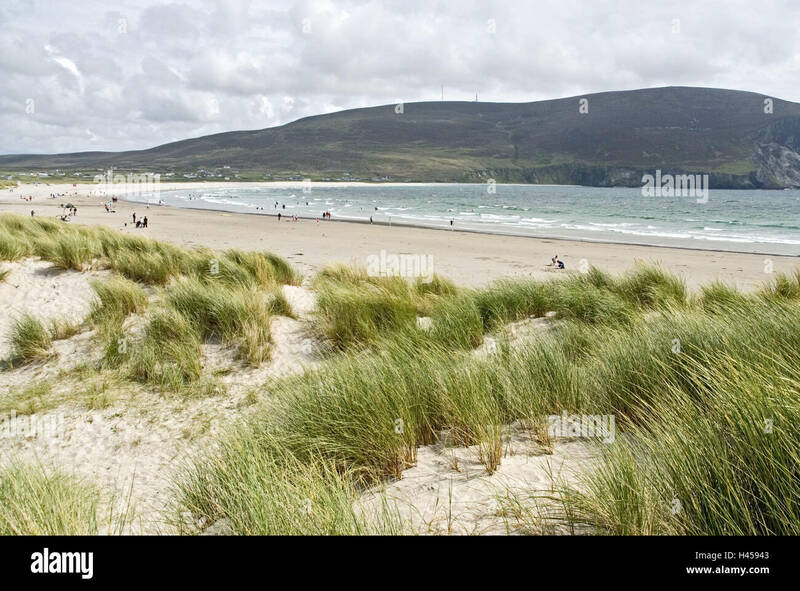 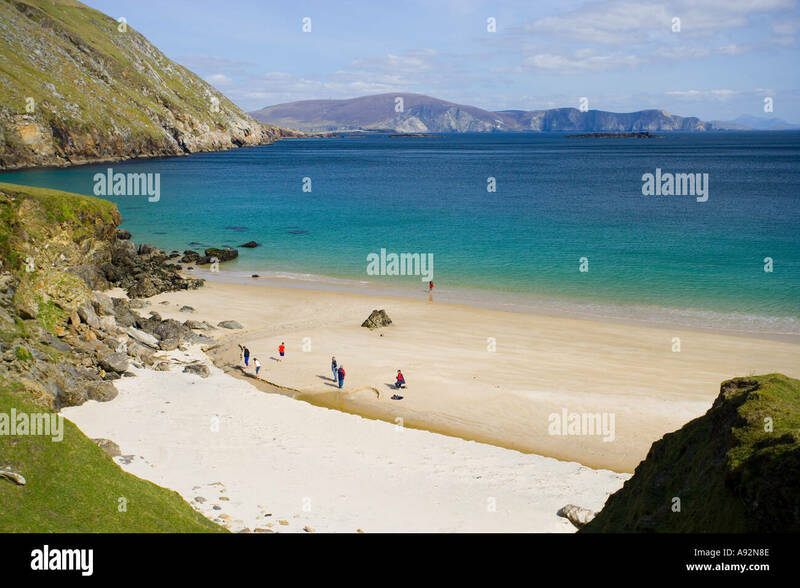 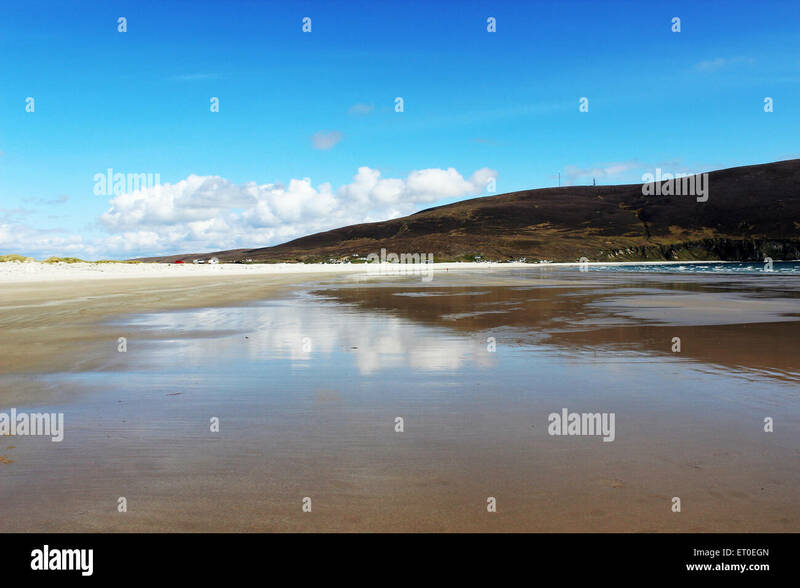 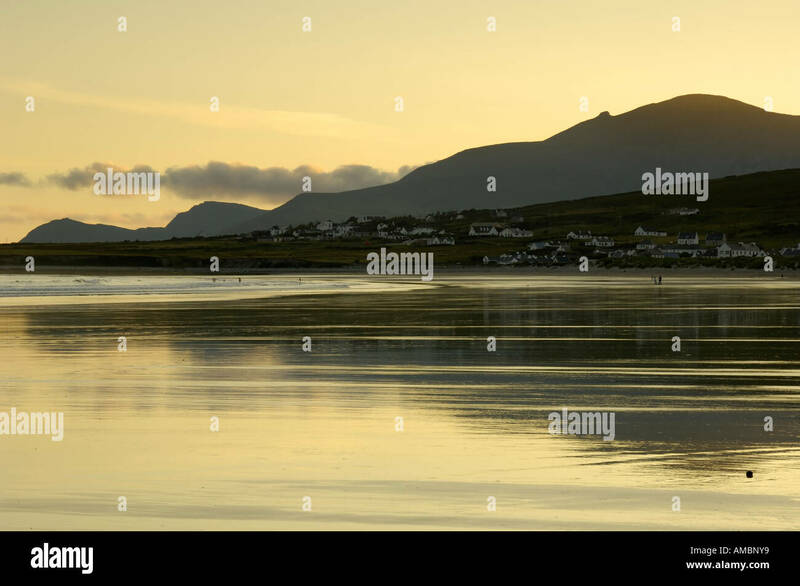 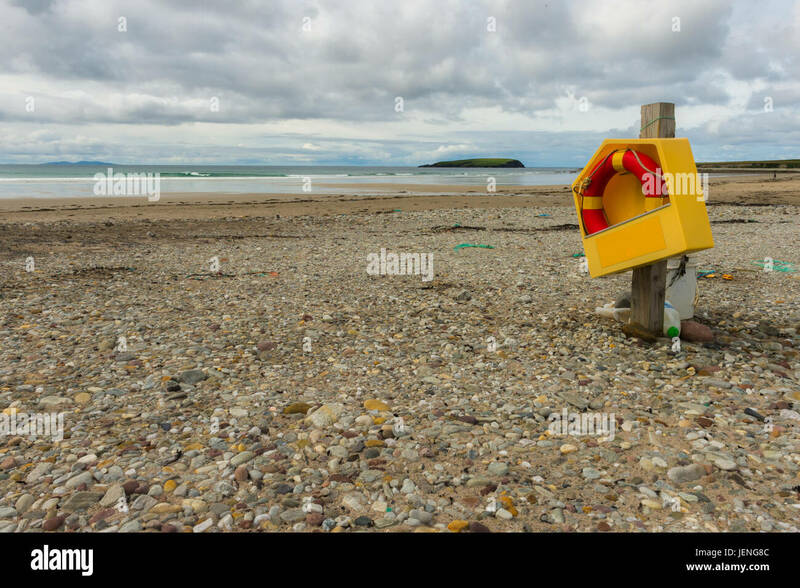 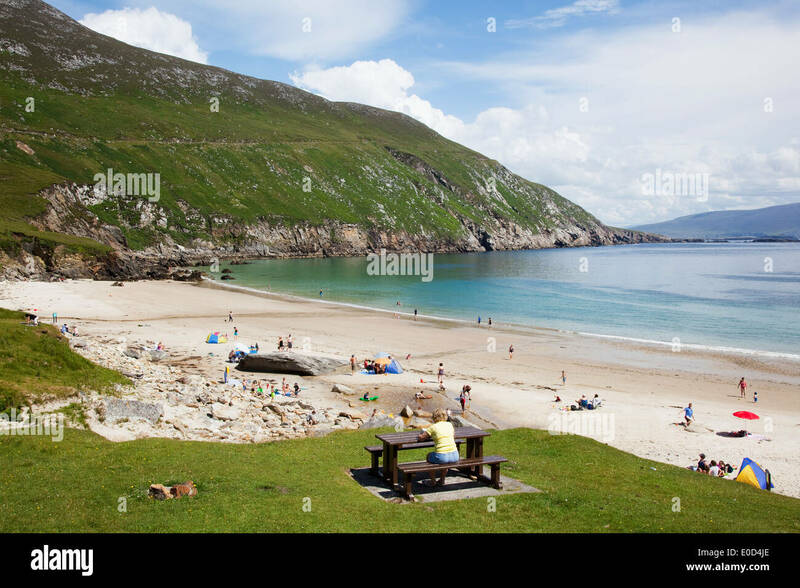 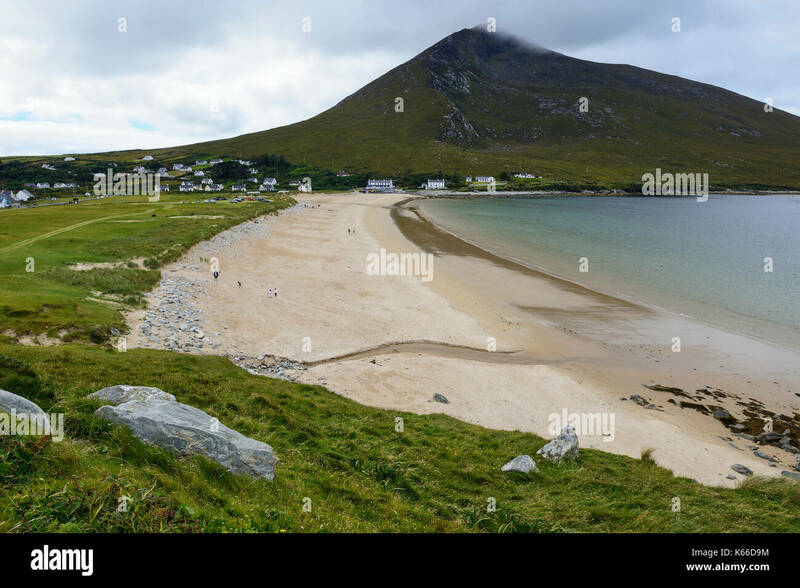 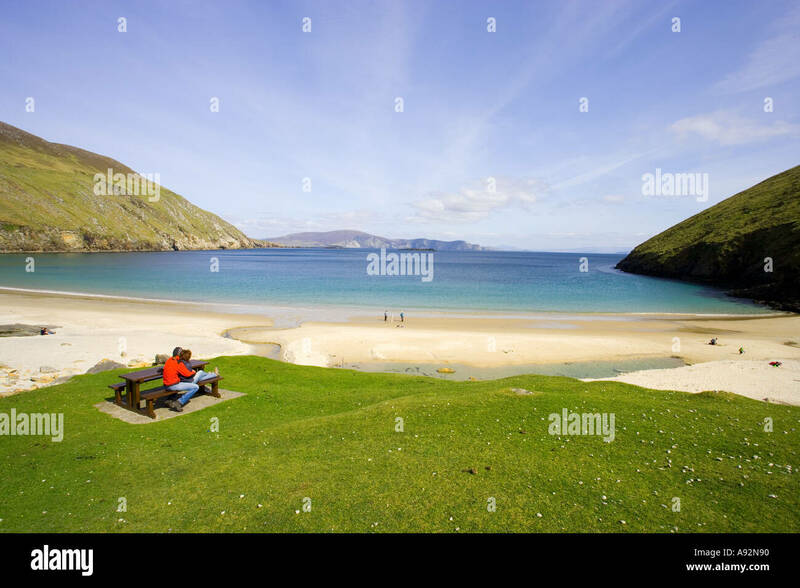 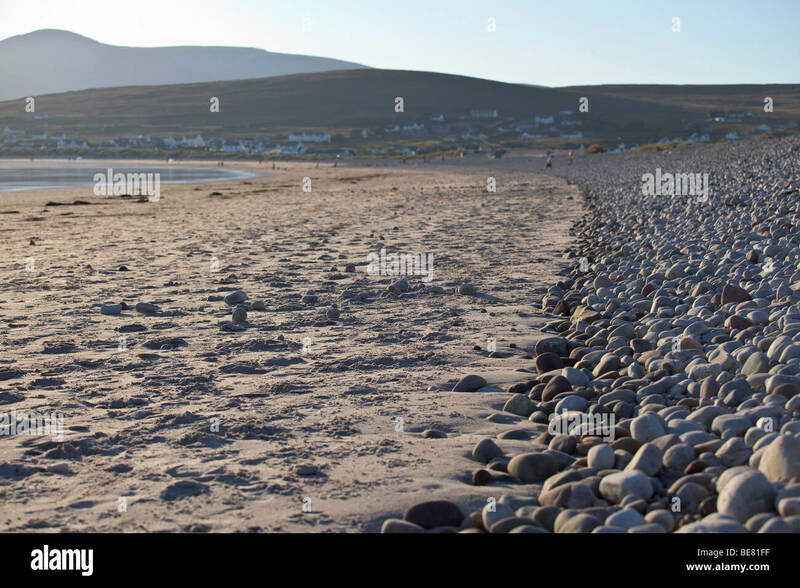 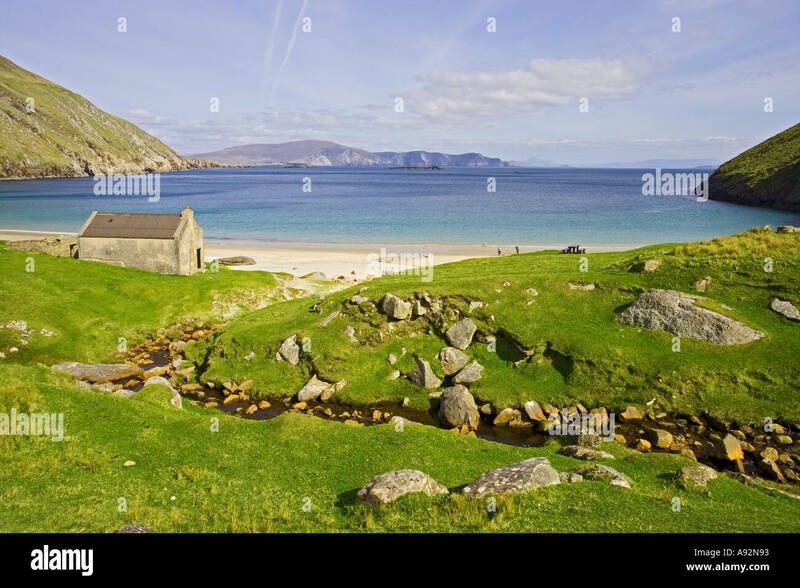 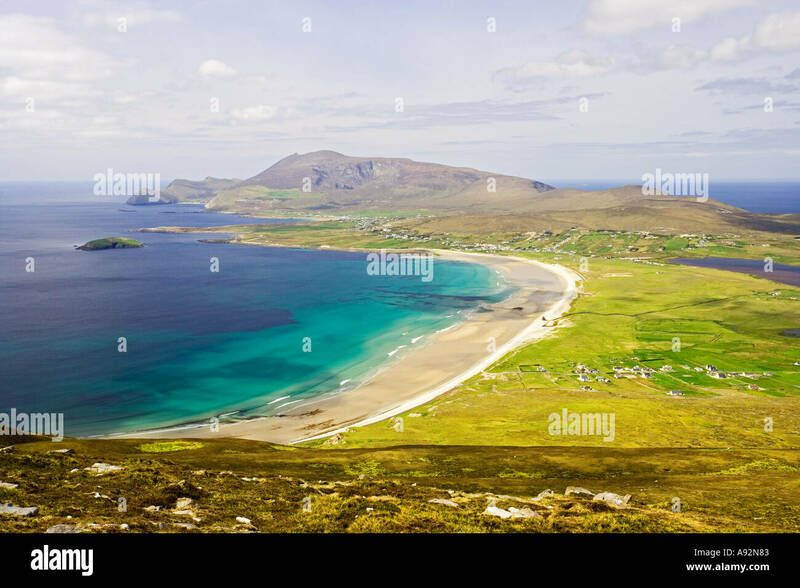 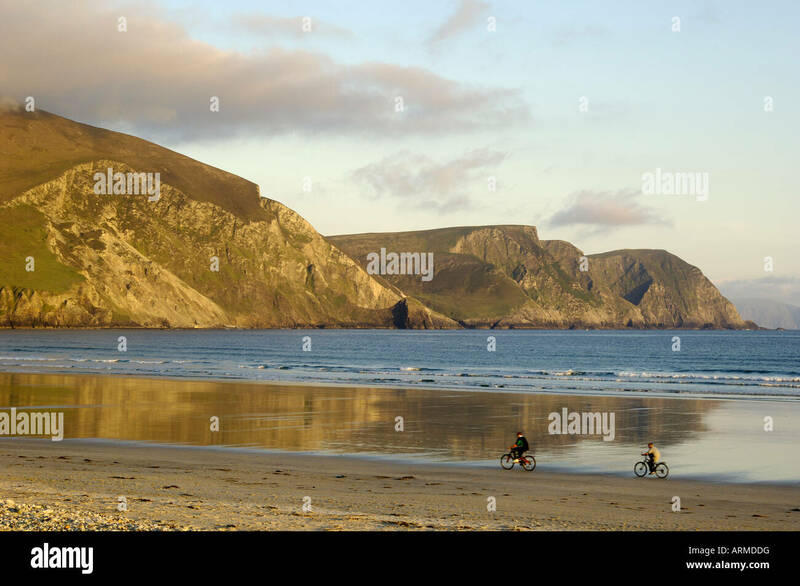 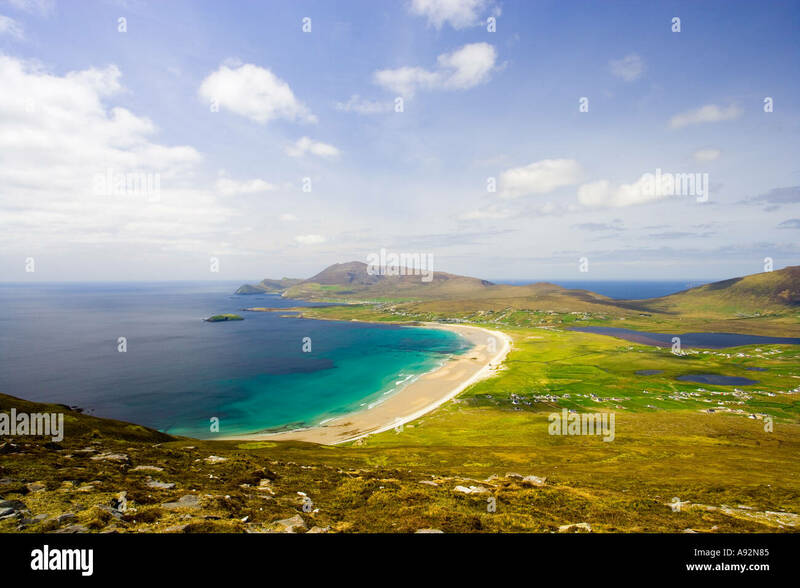 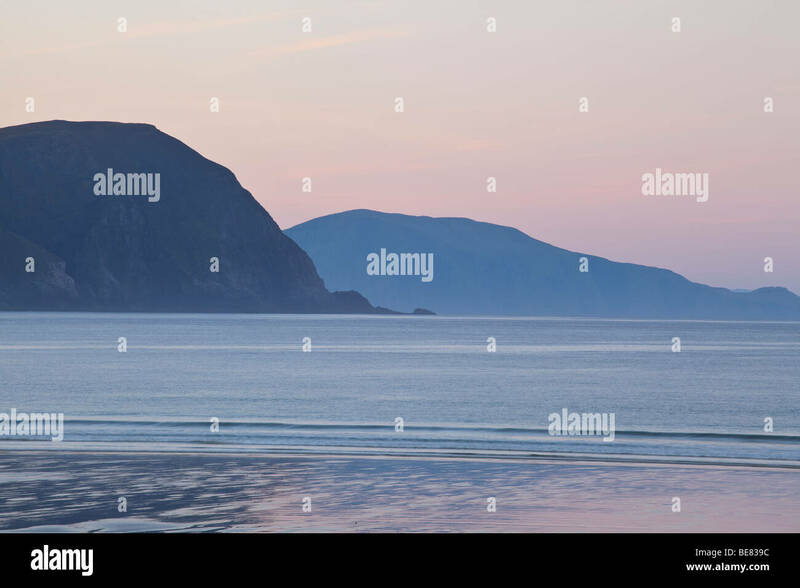 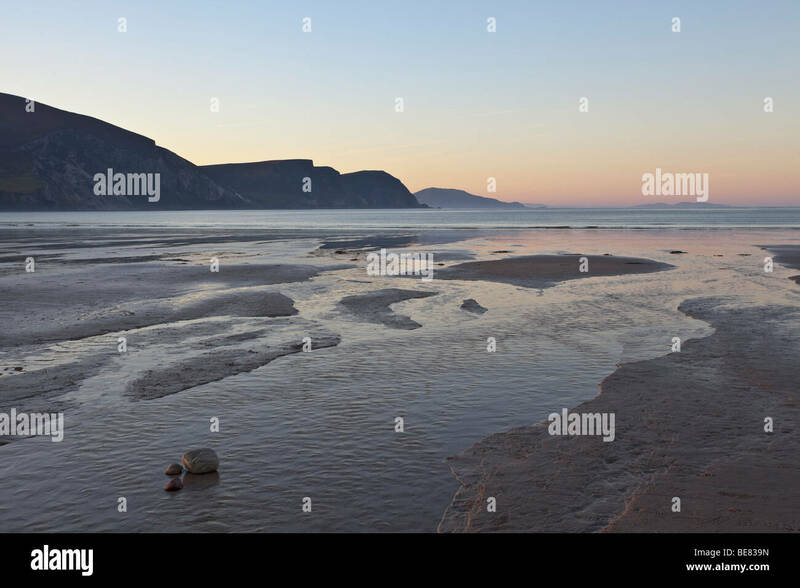 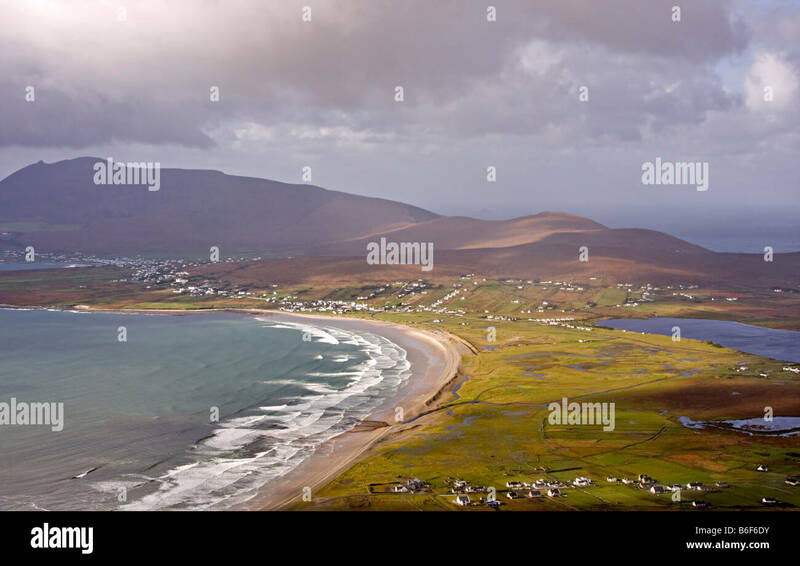 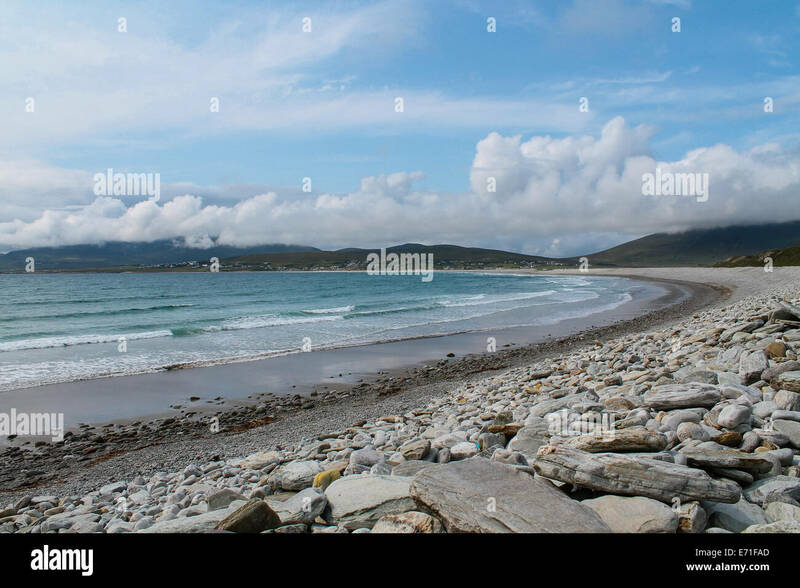 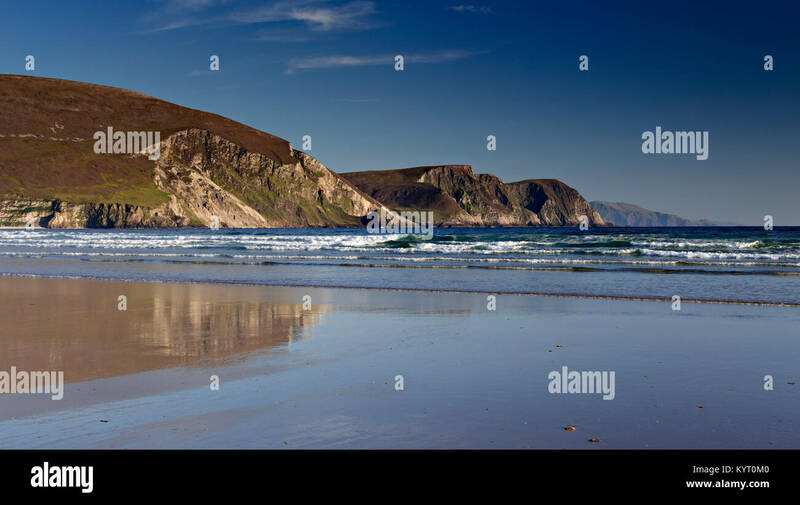 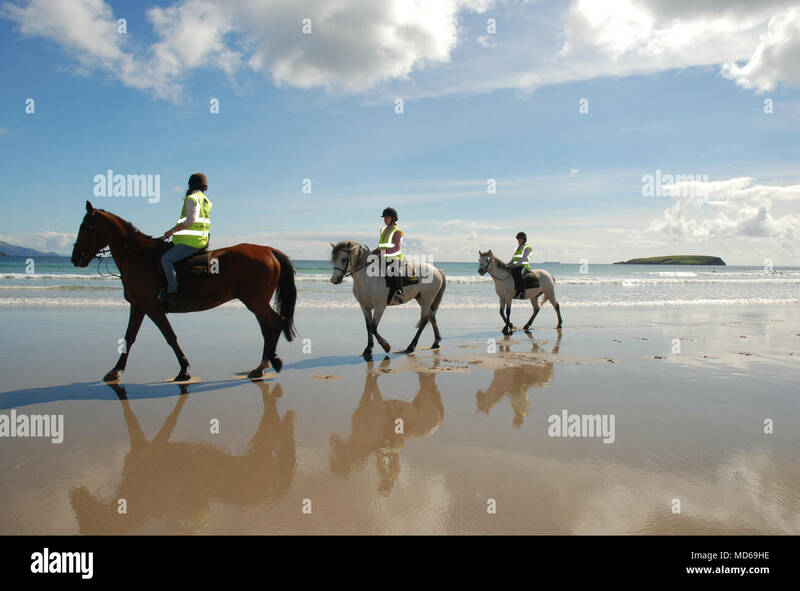 A panoramic view of the beautiful Keel Beach on Achill Island in County Mayo, Ireland. 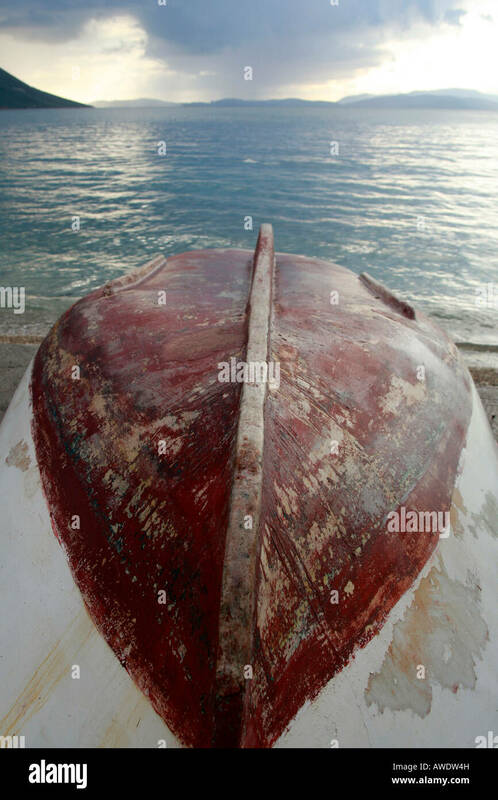 Anafonitria, Zakynthos, Ionian Islands, Greece. 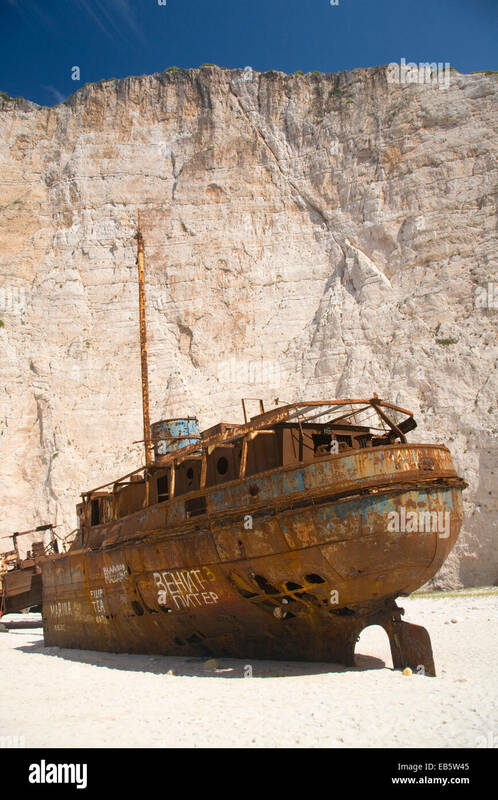 Rusting wreck of the smuggler ship Panagiotis on Navagio Beach.